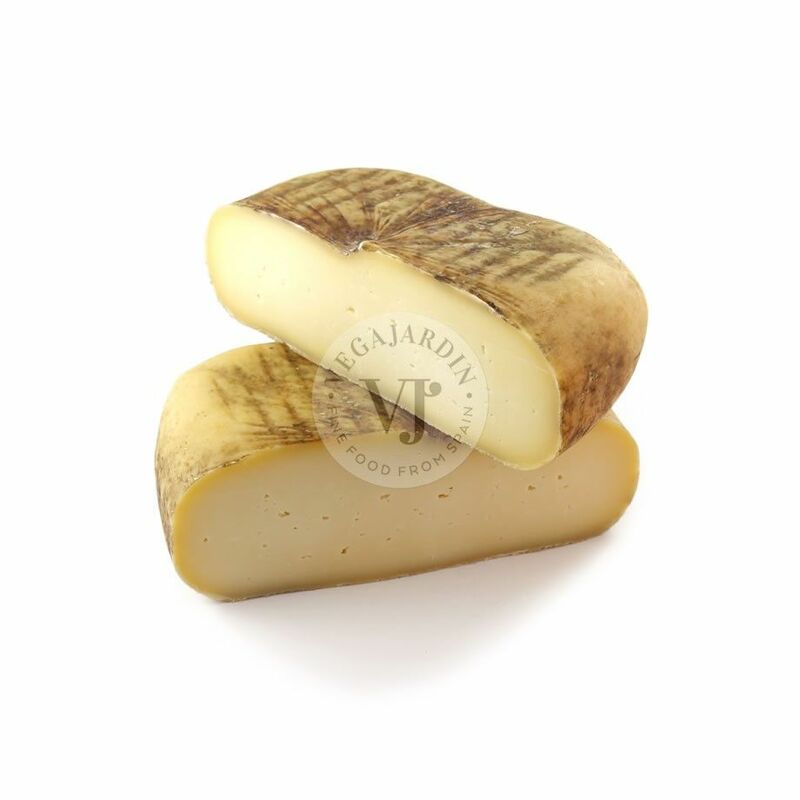 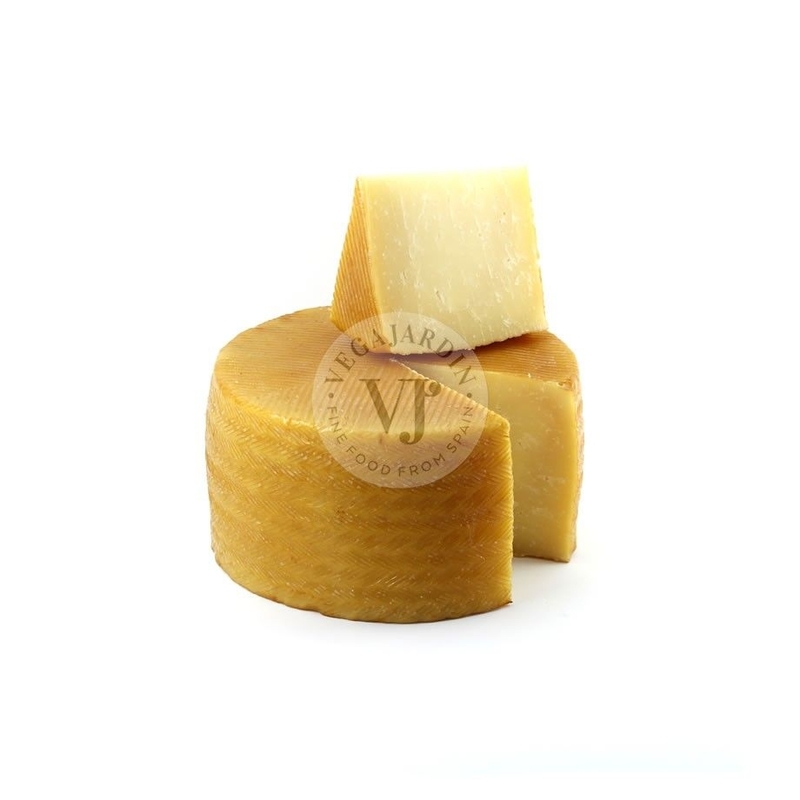 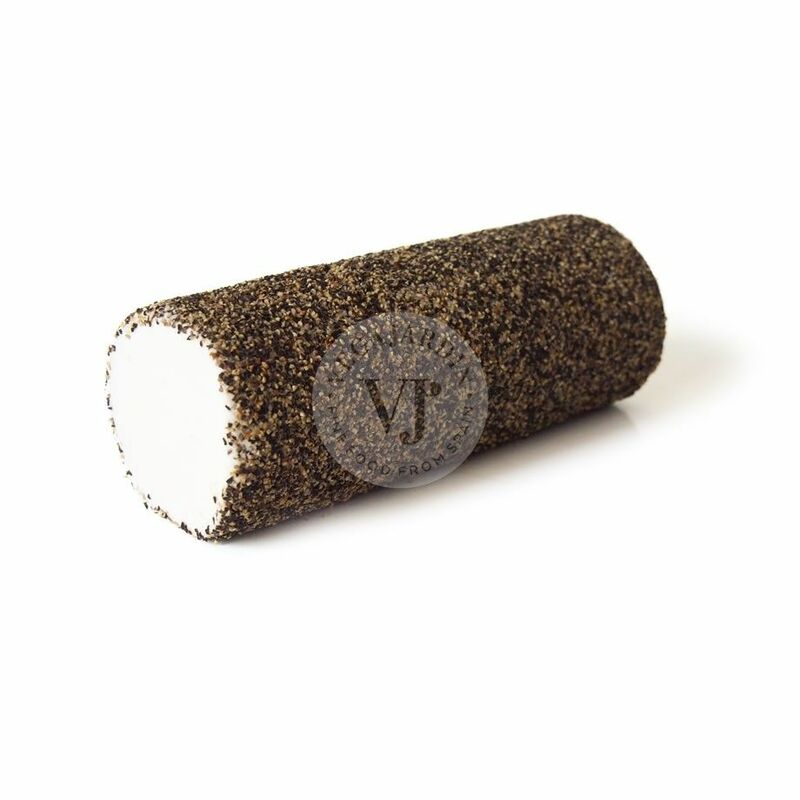 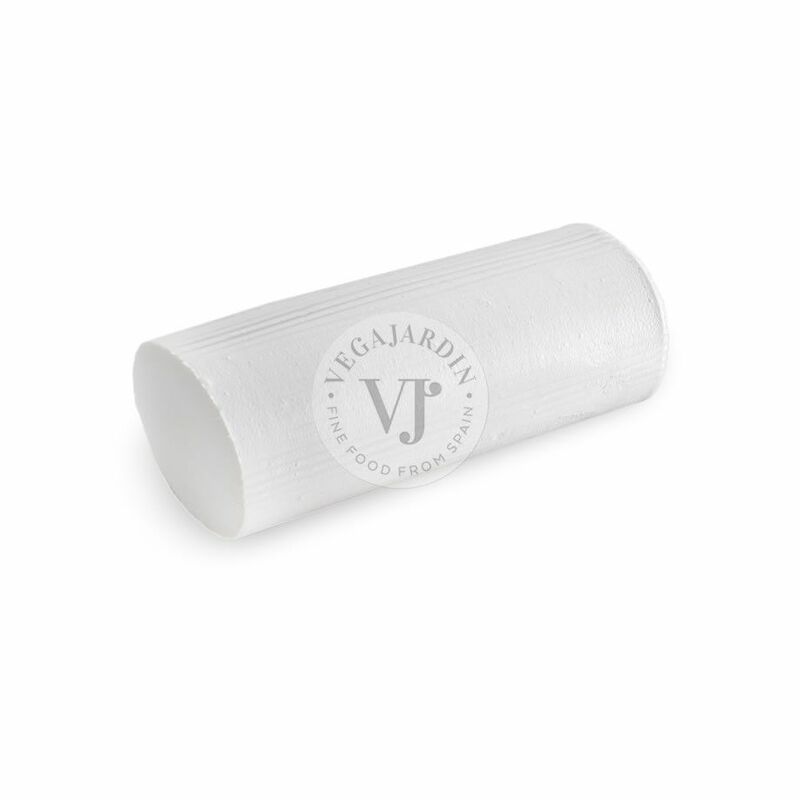 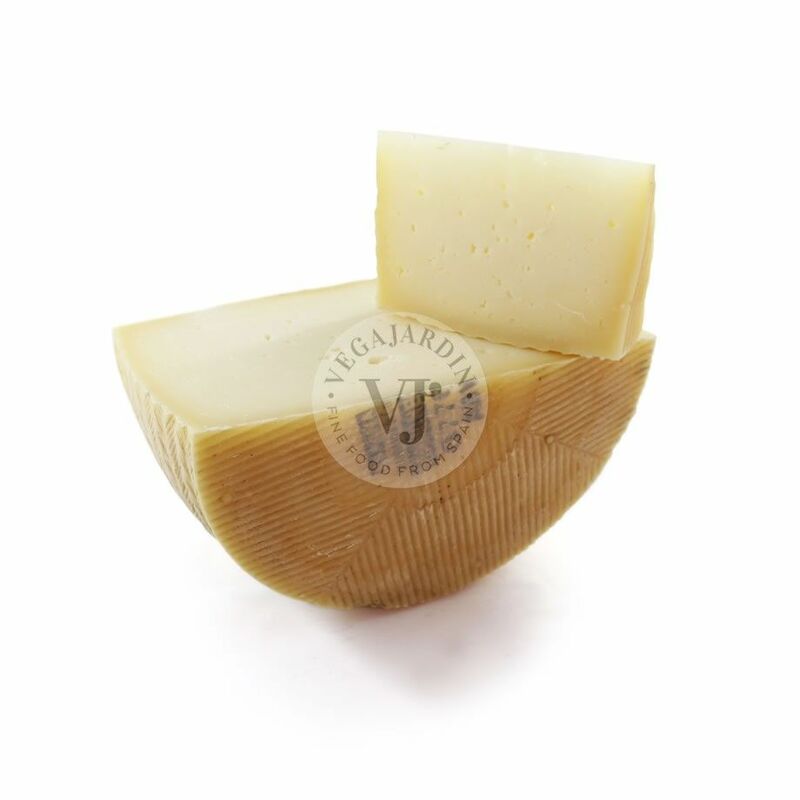 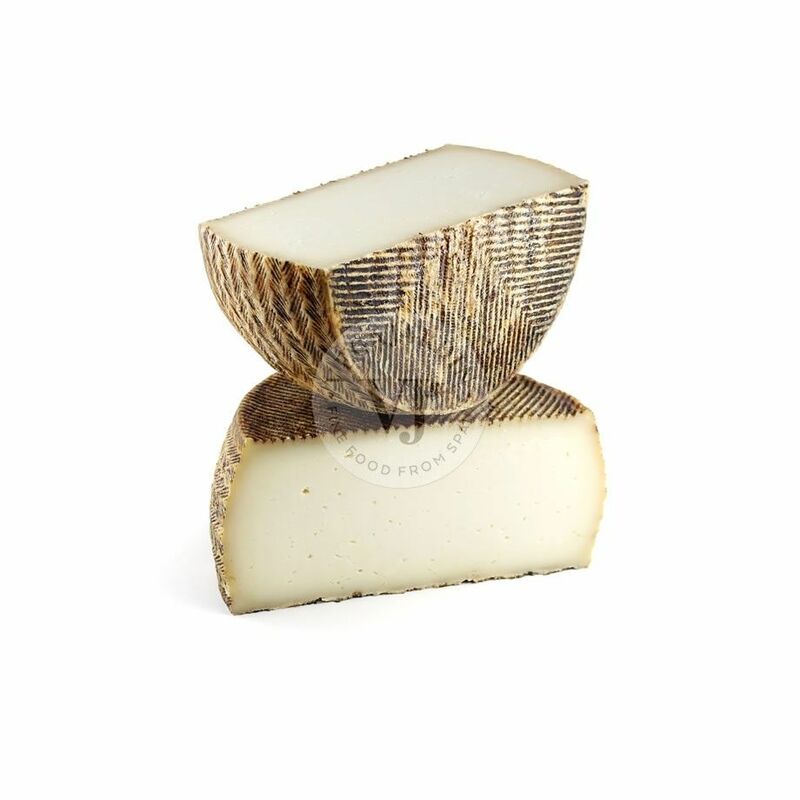 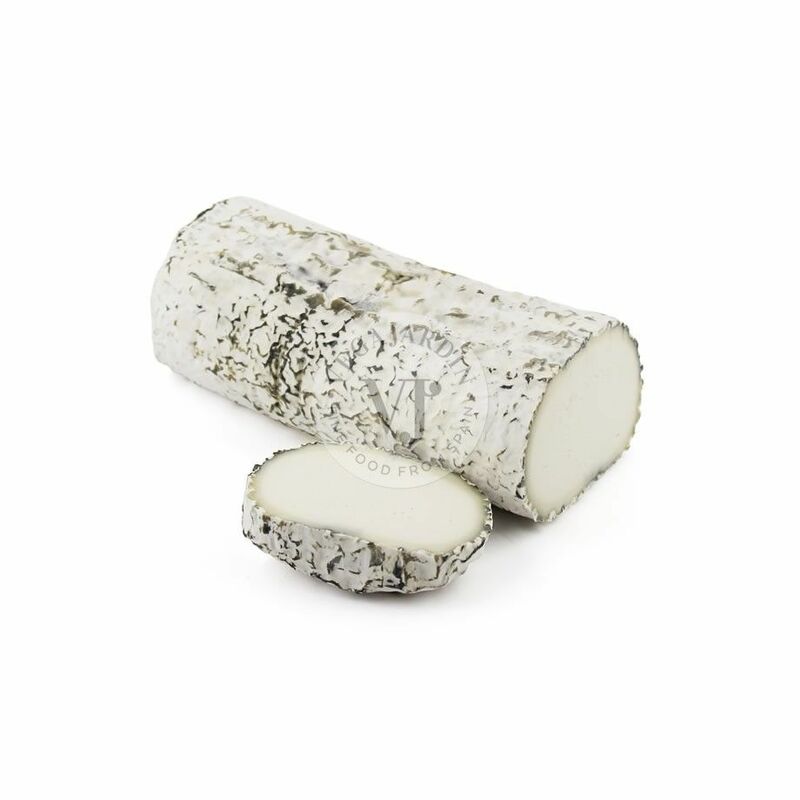 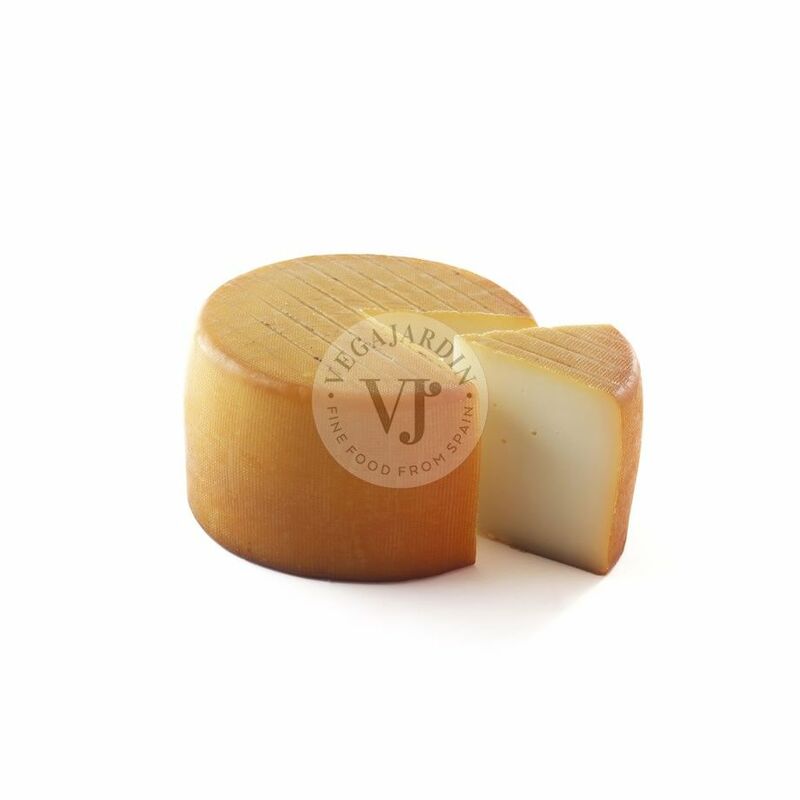 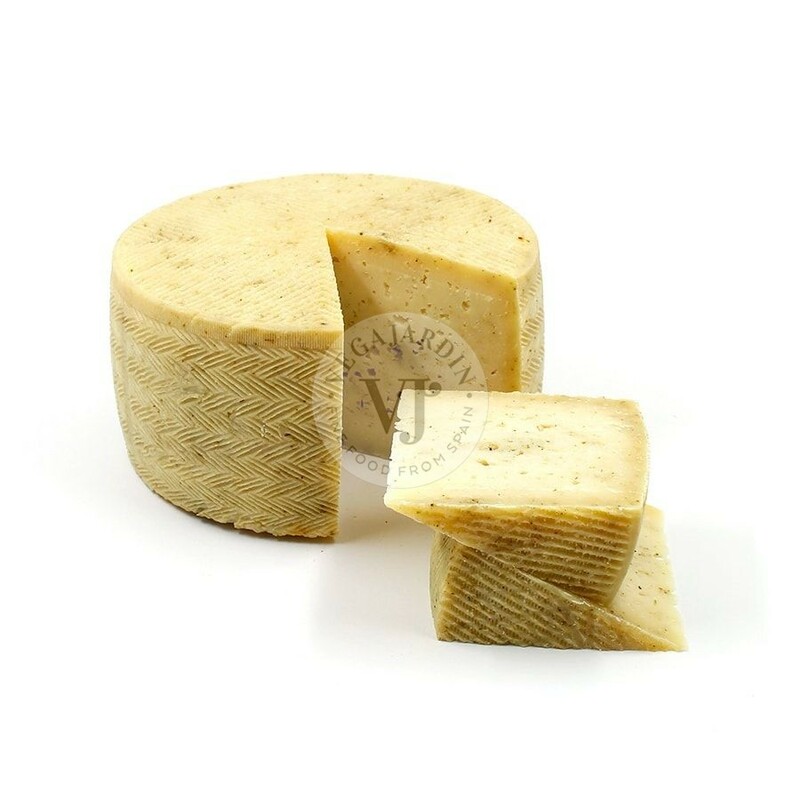 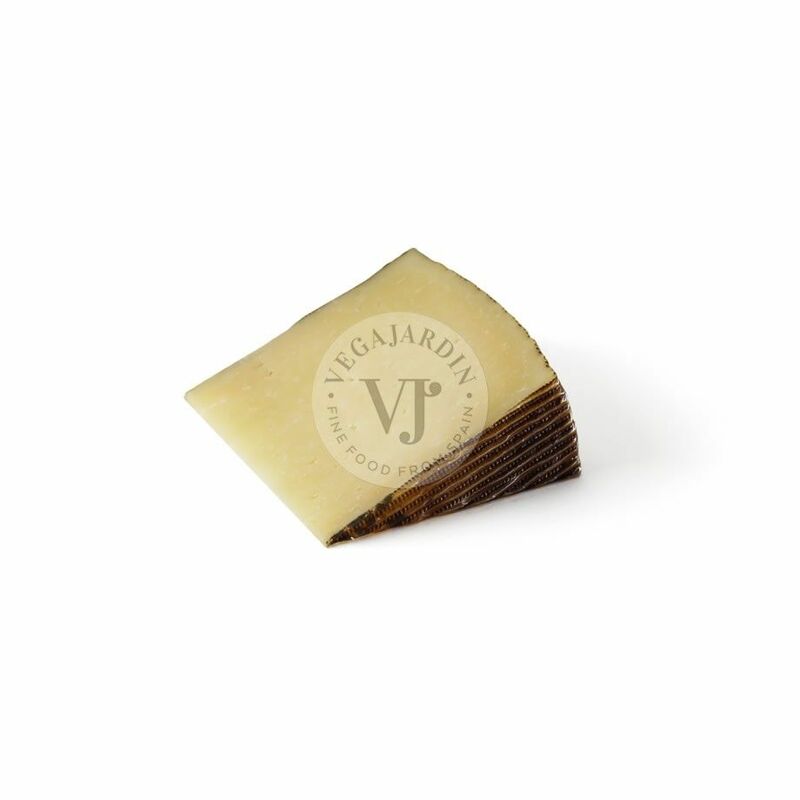 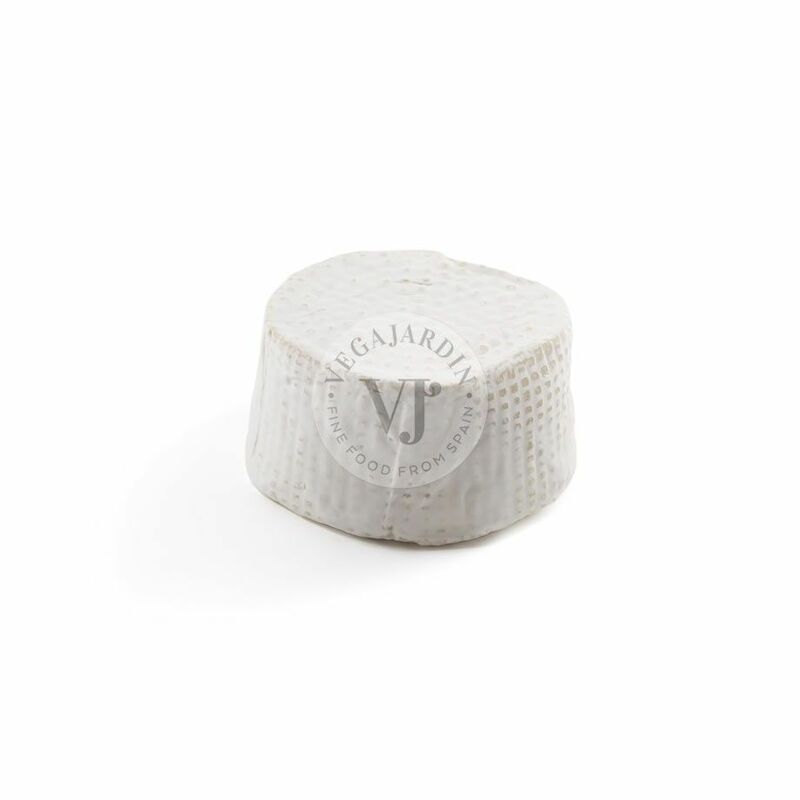 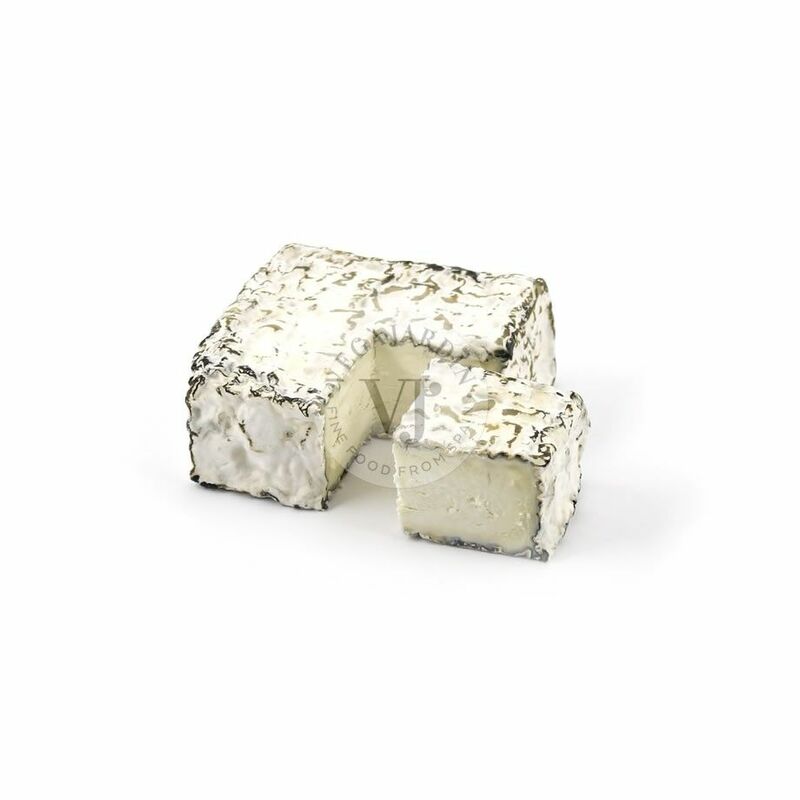 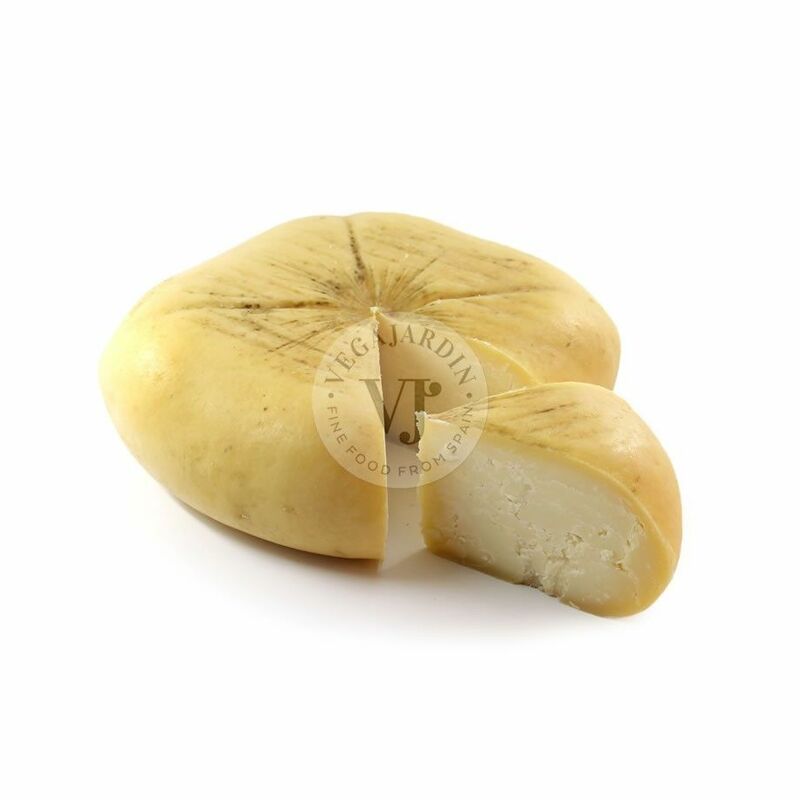 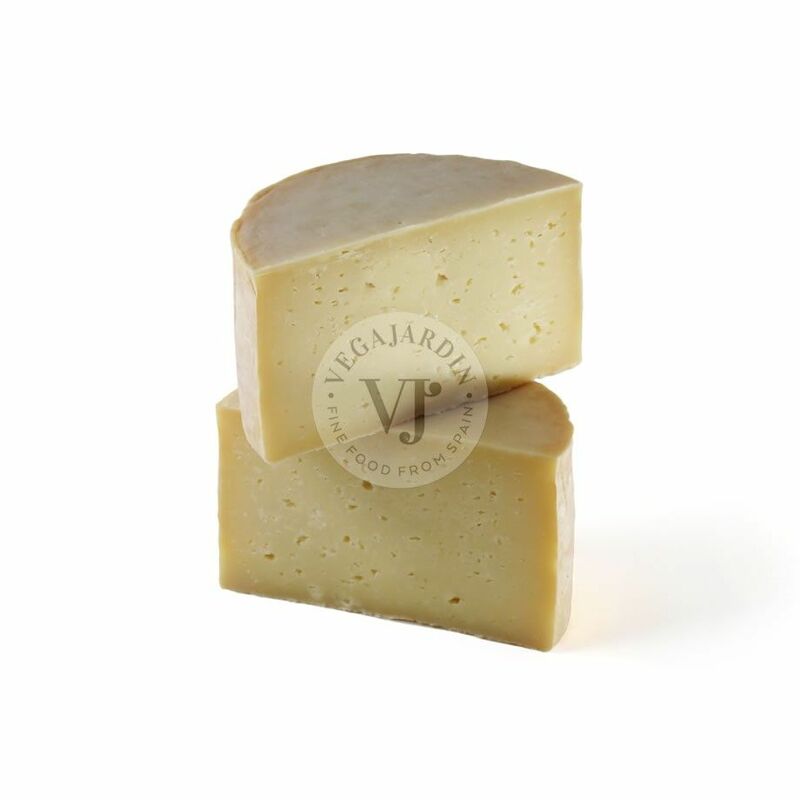 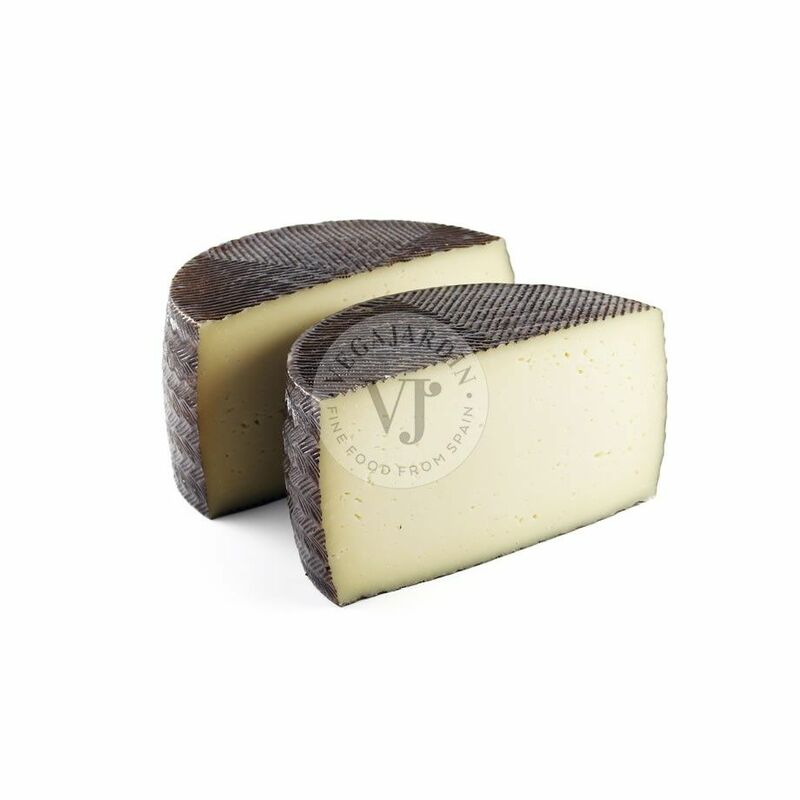 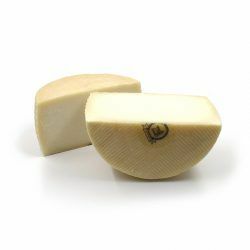 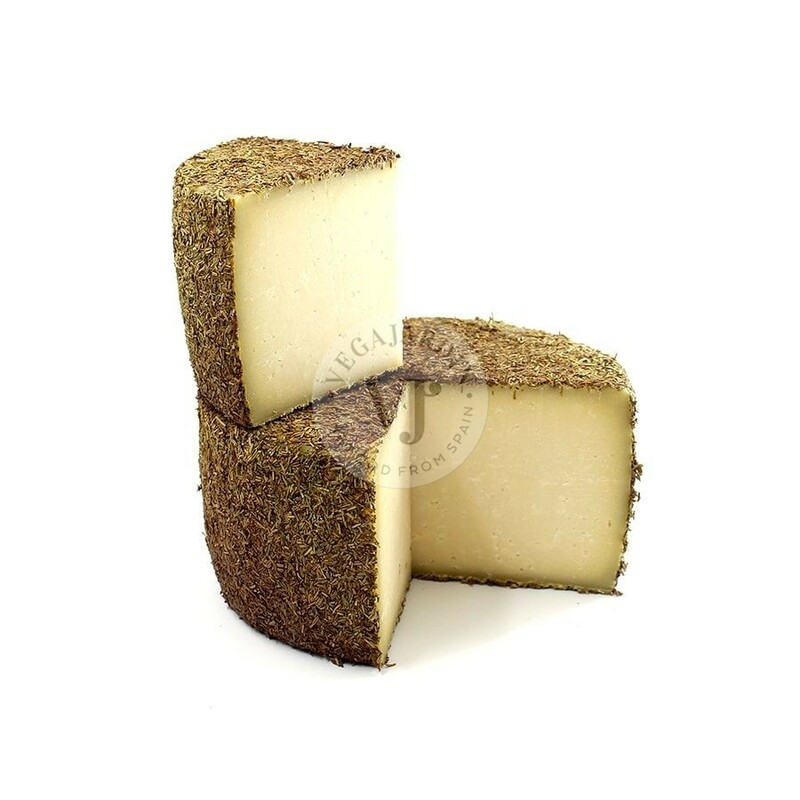 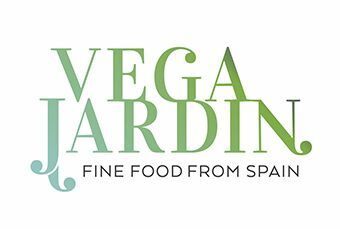 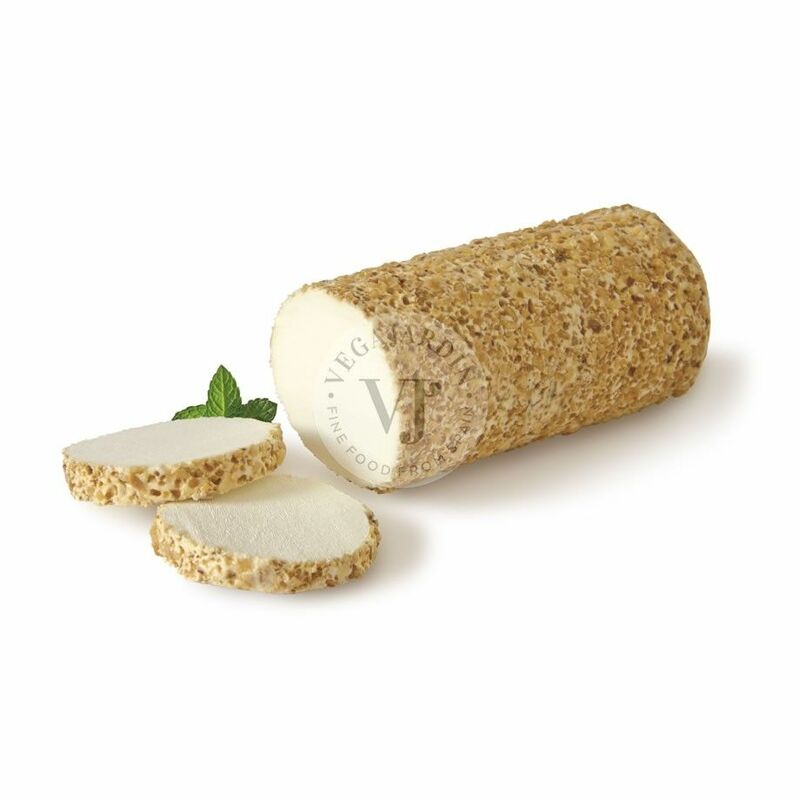 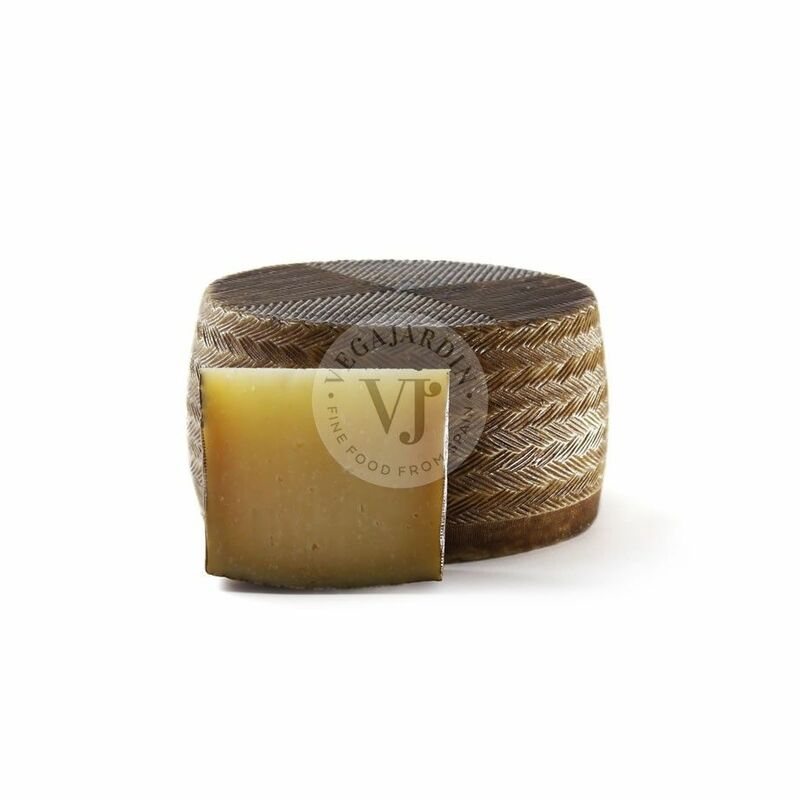 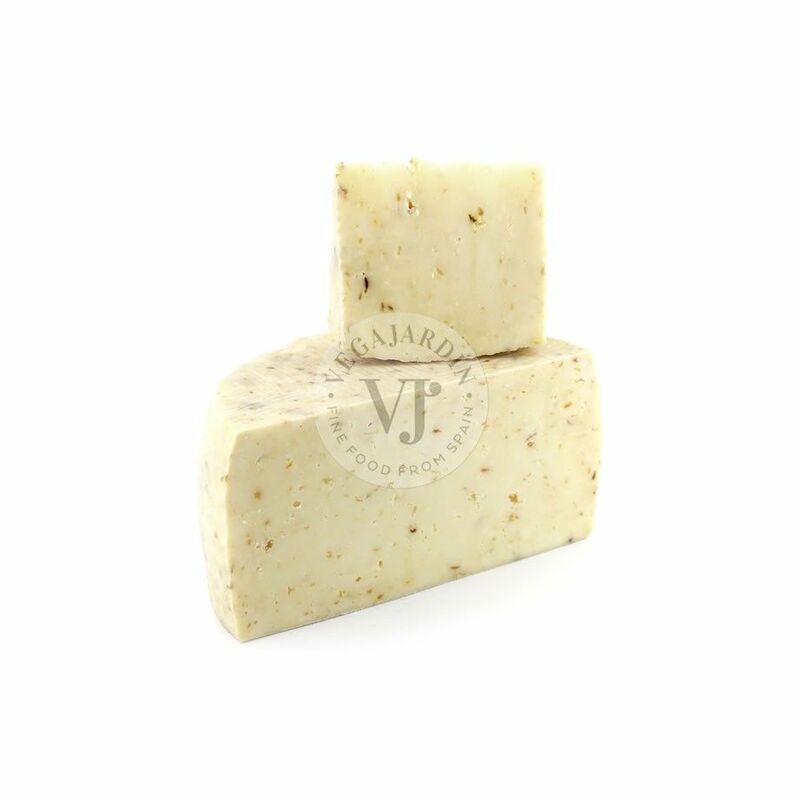 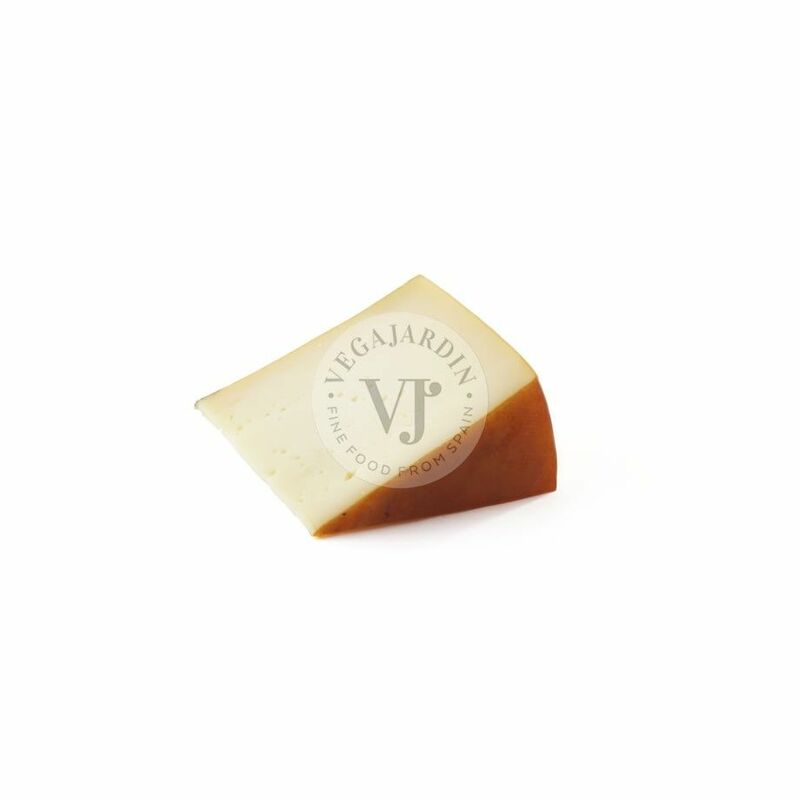 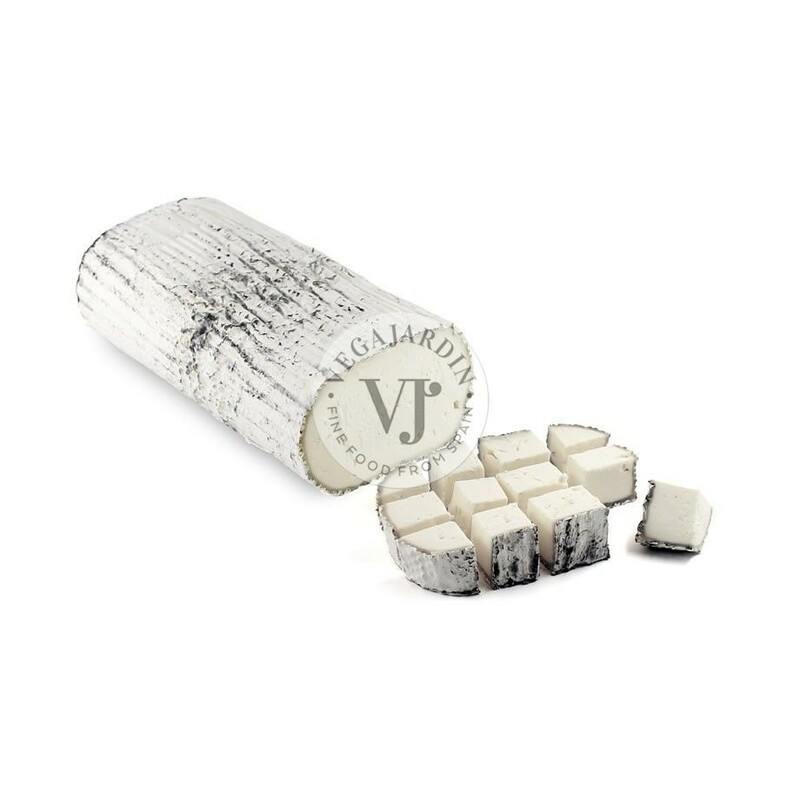 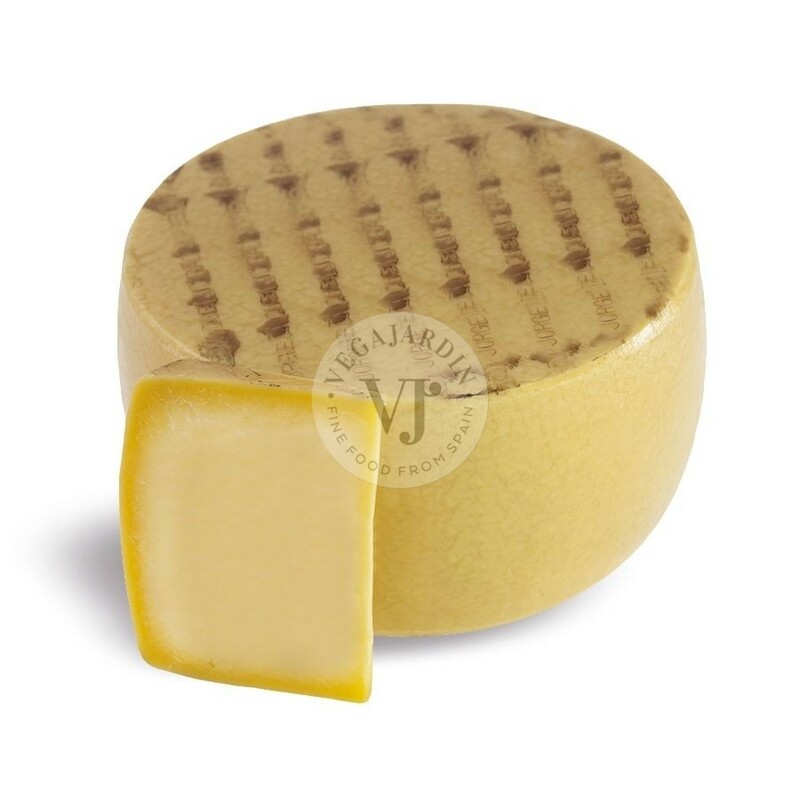 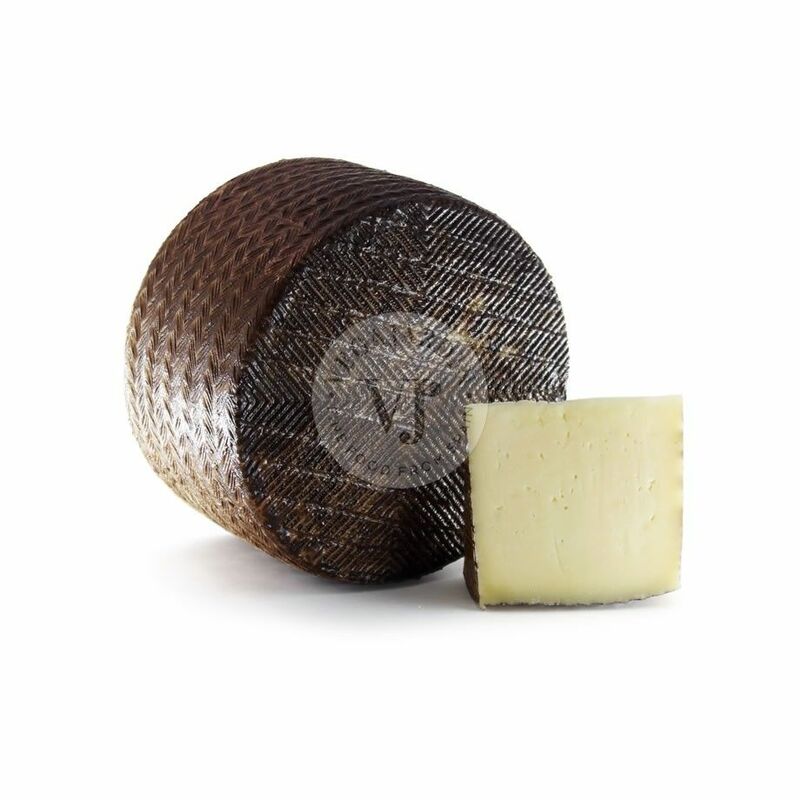 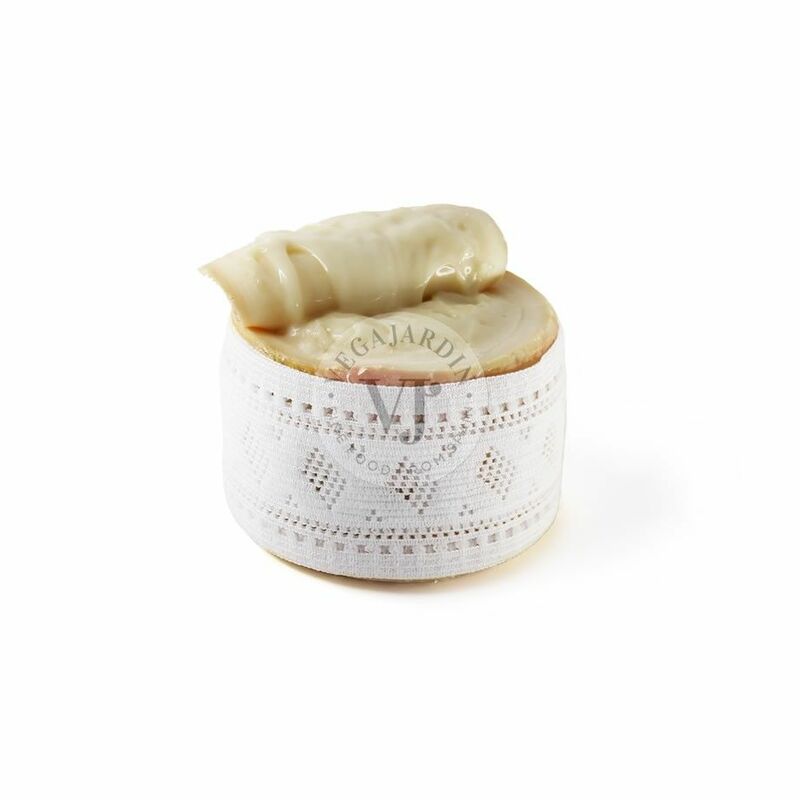 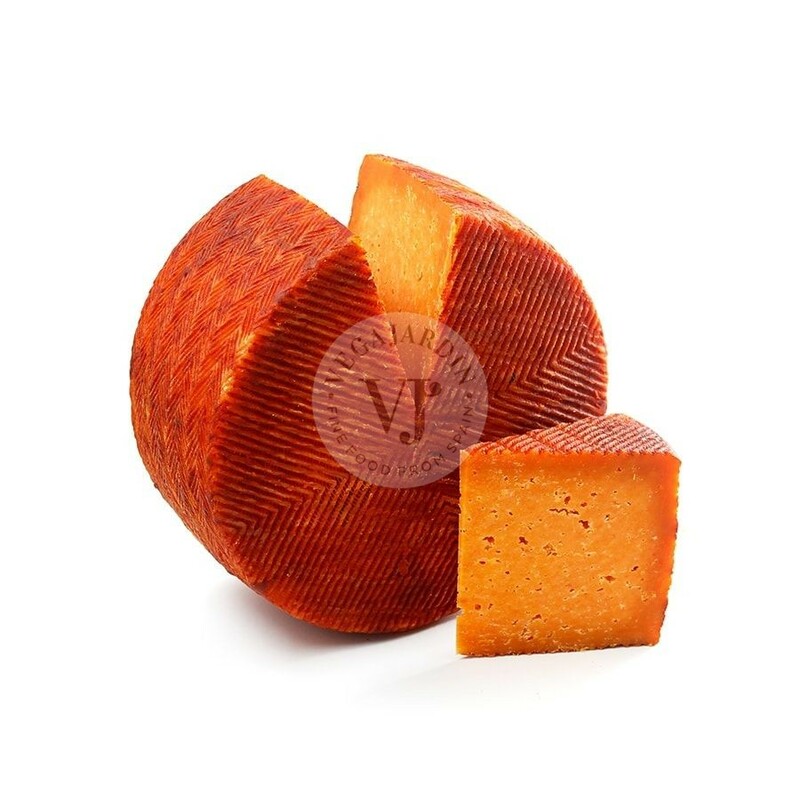 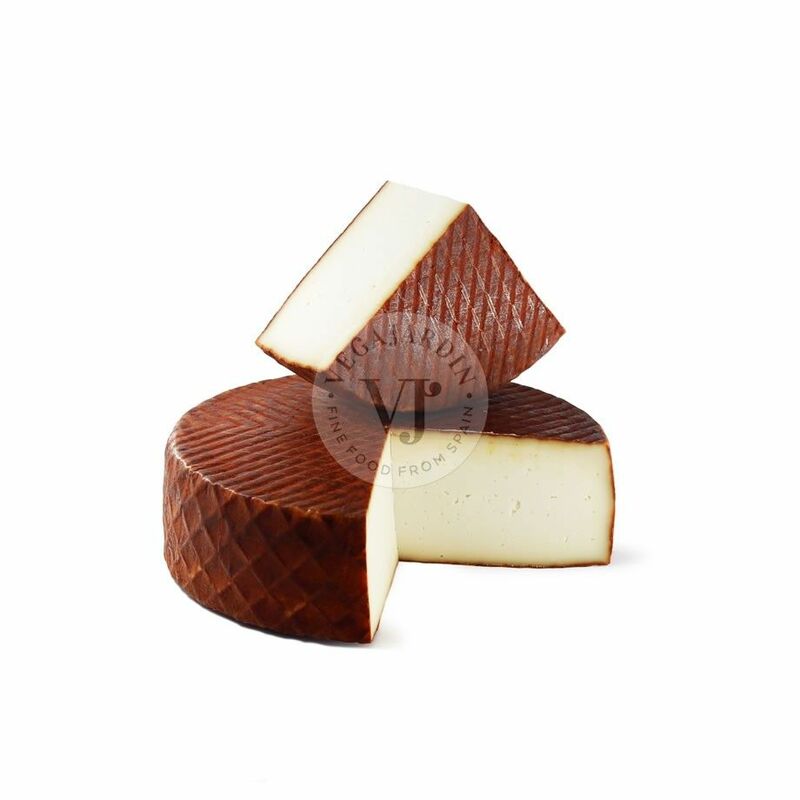 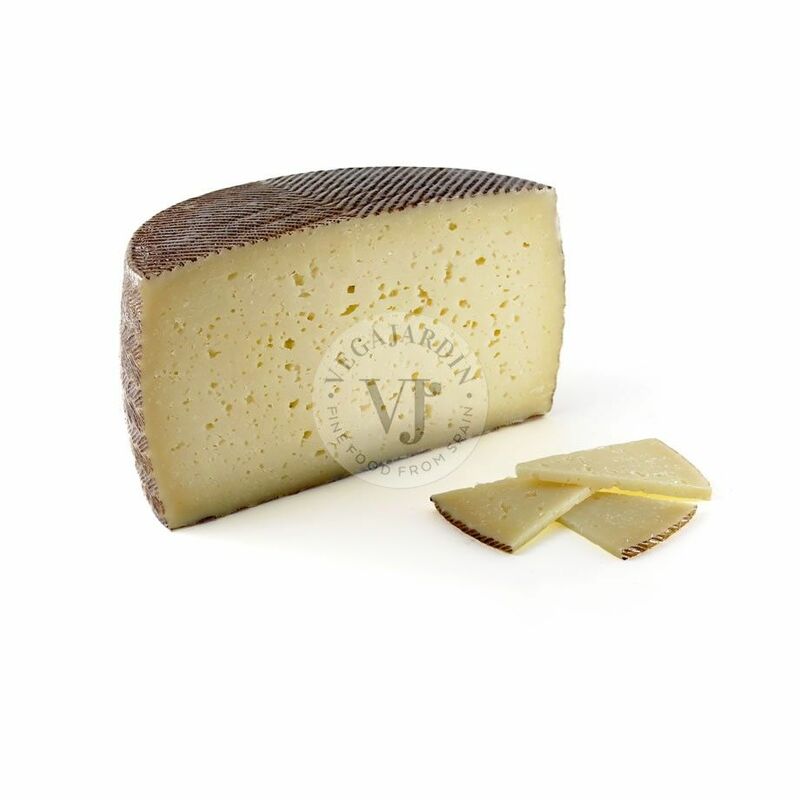 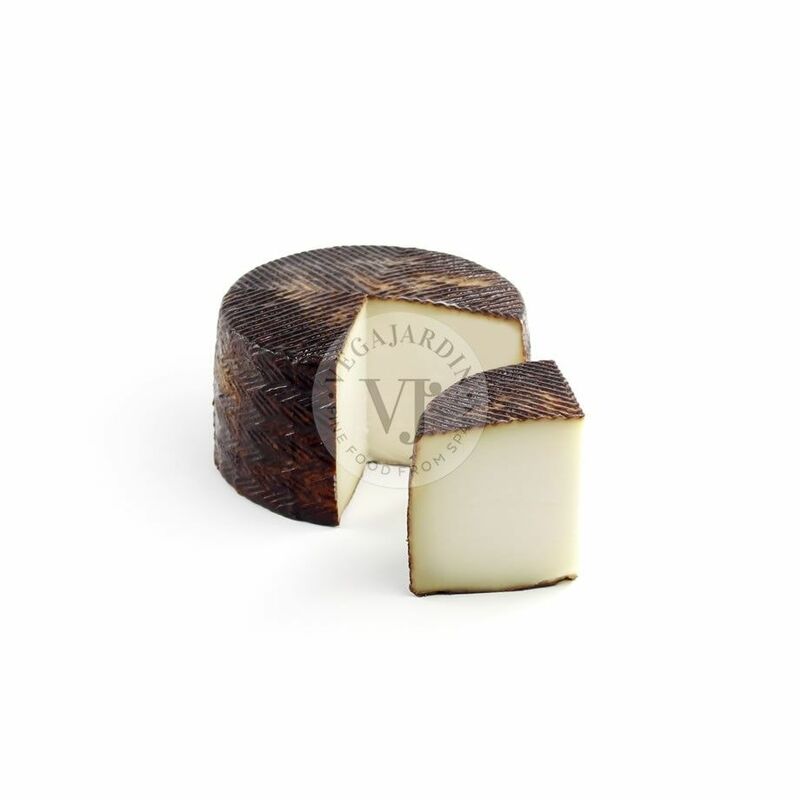 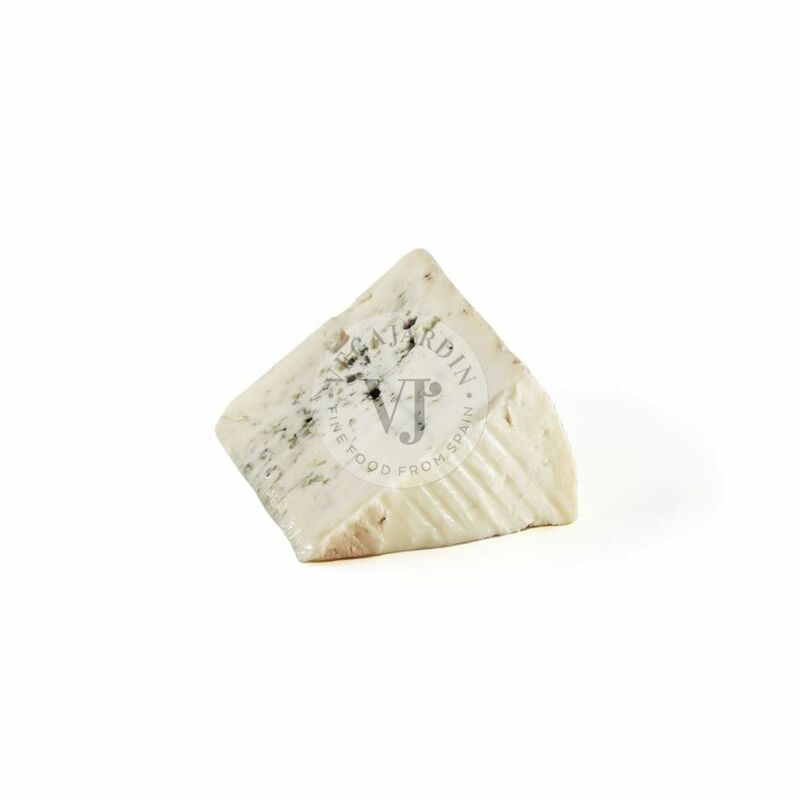 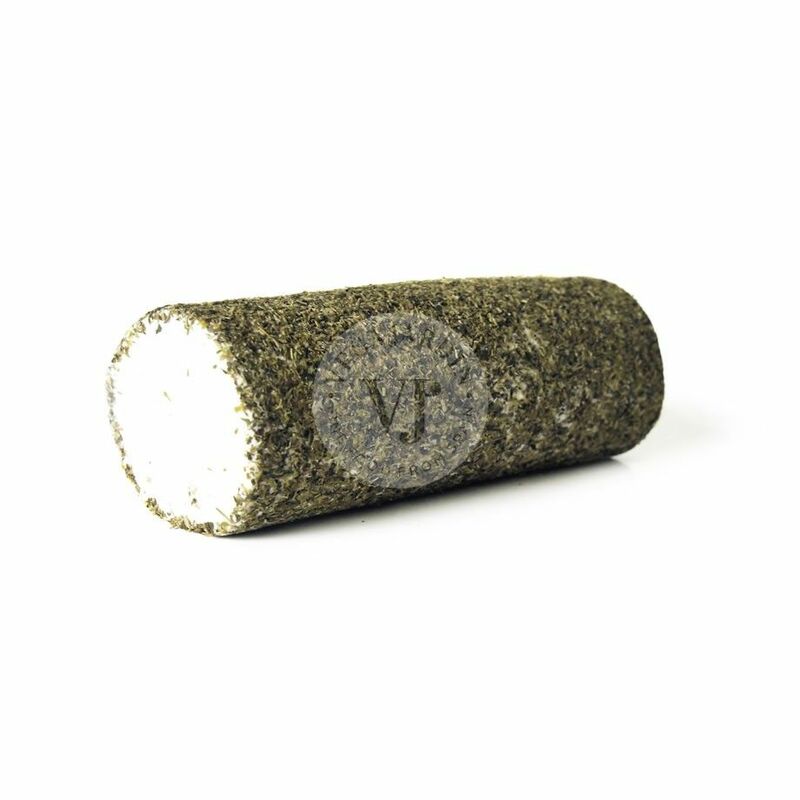 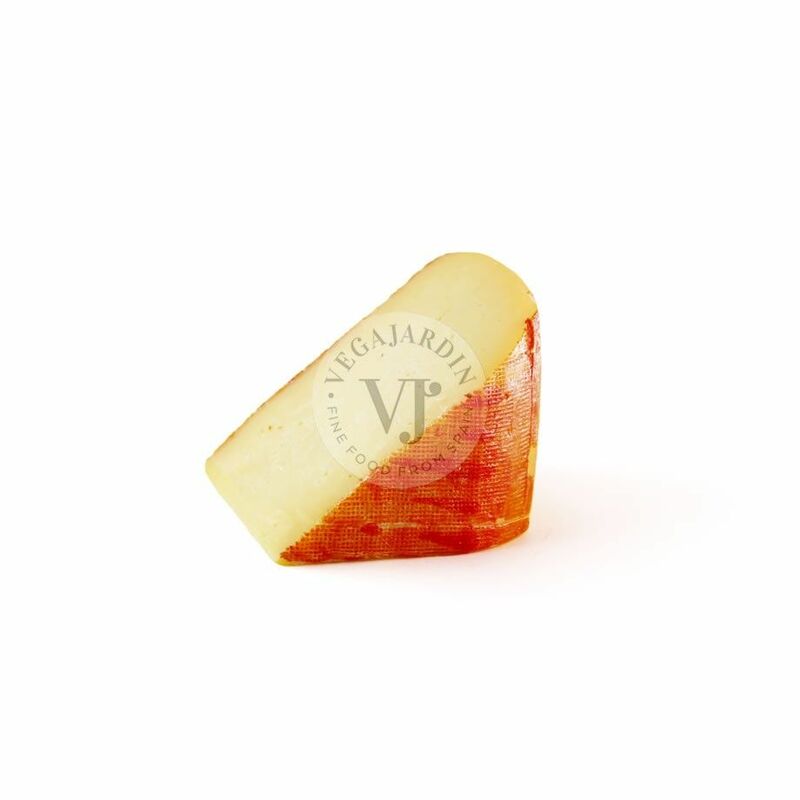 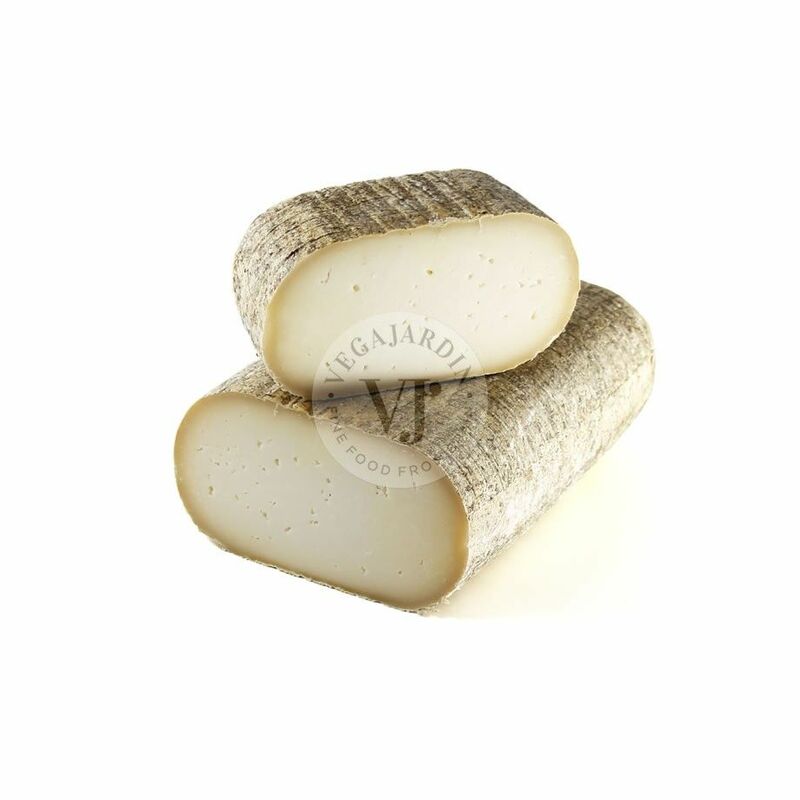 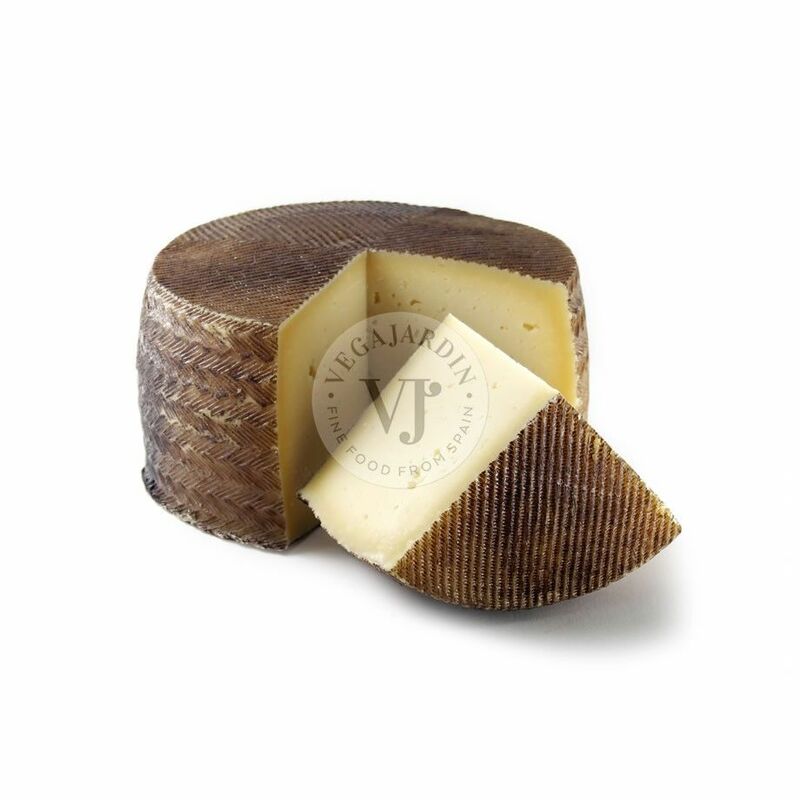 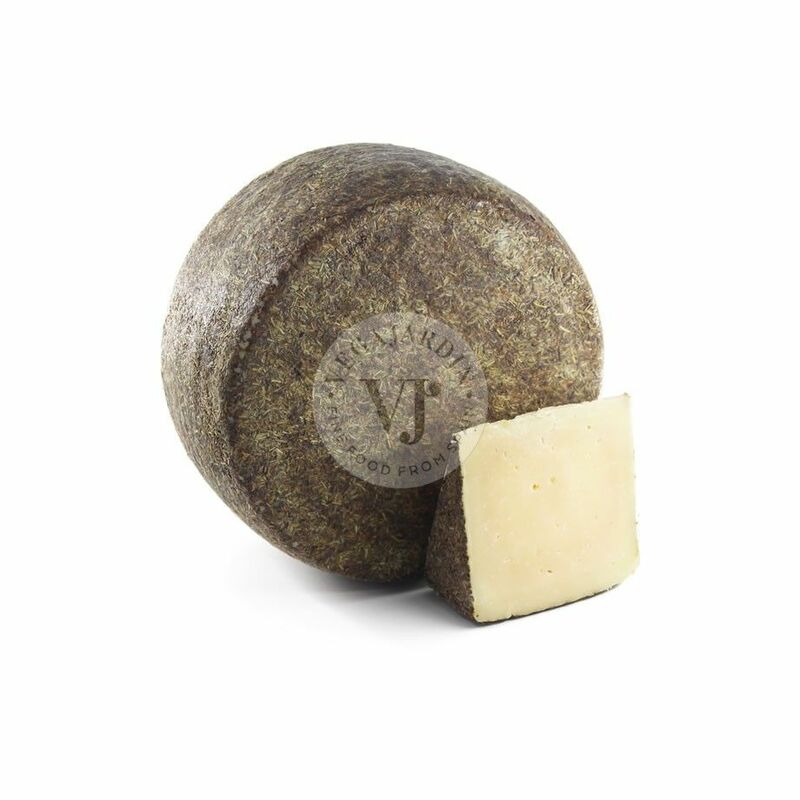 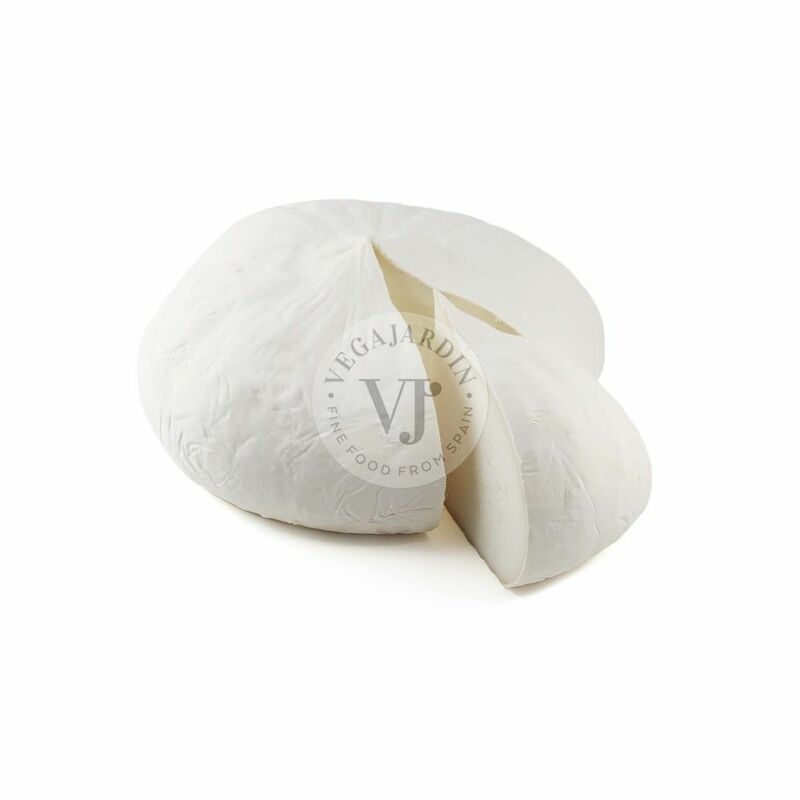 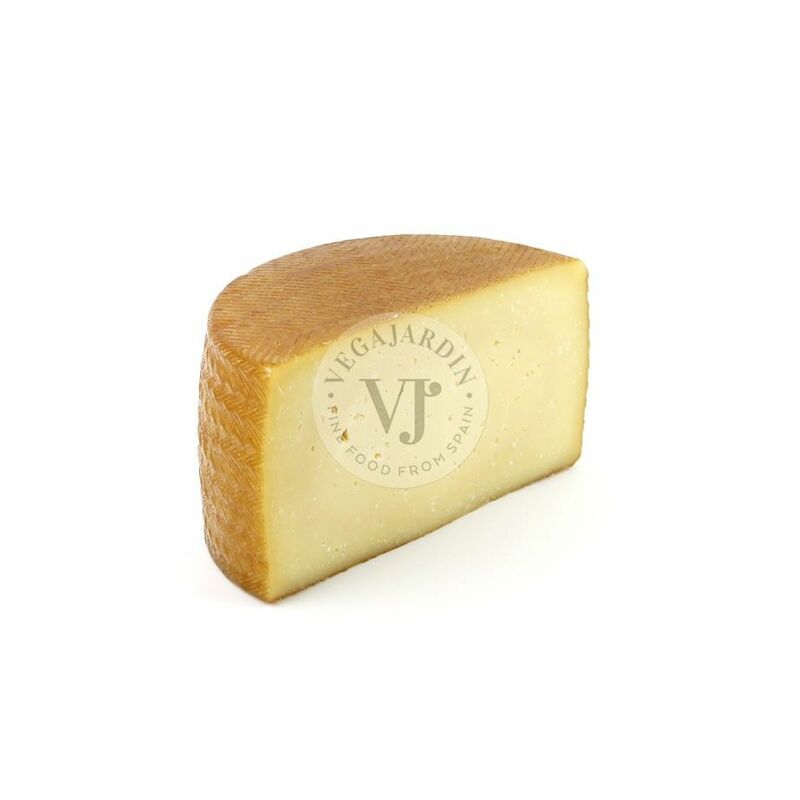 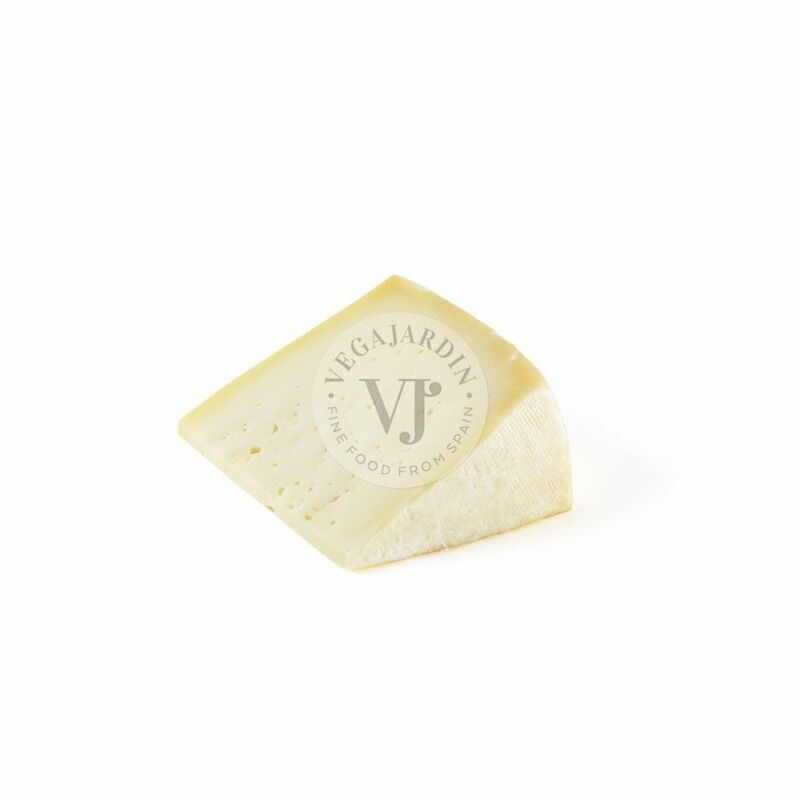 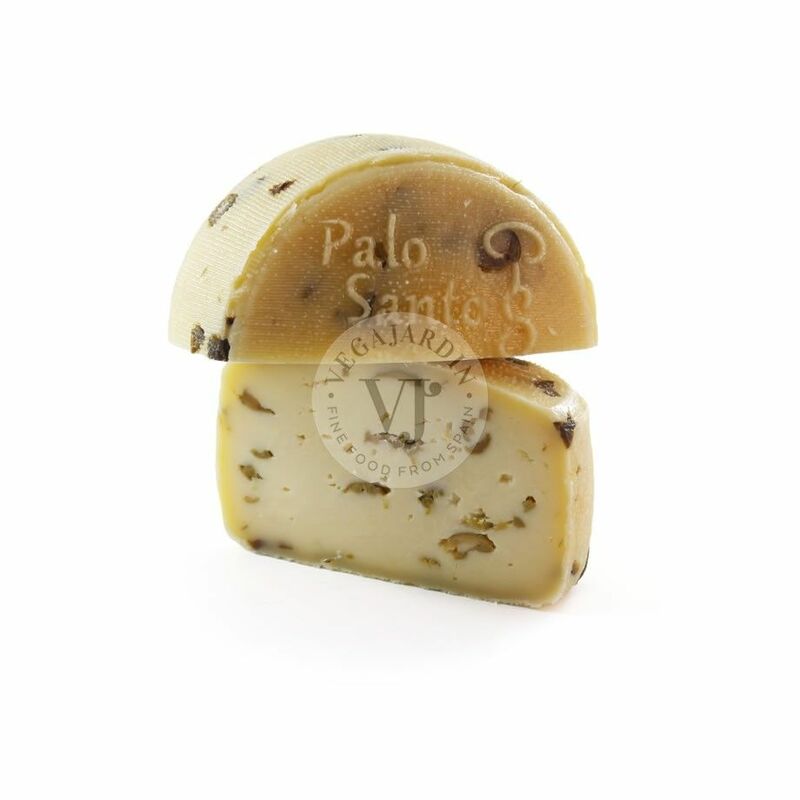 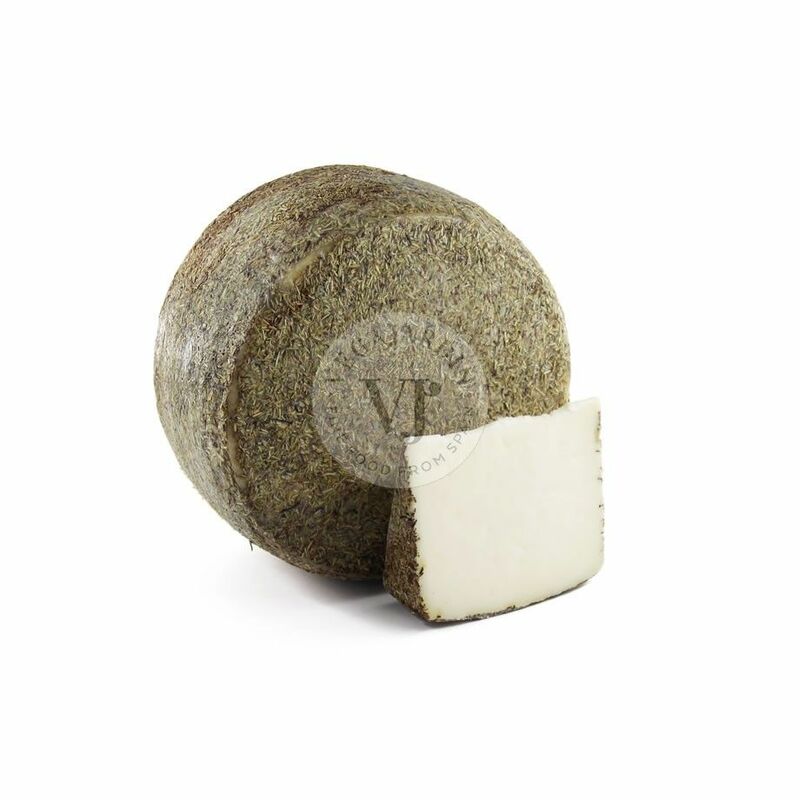 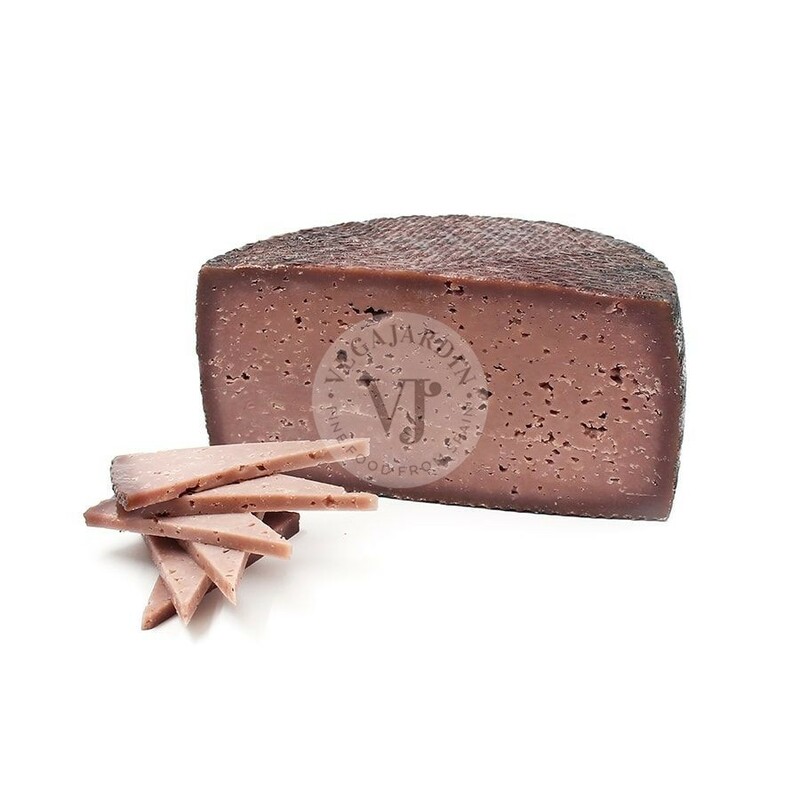 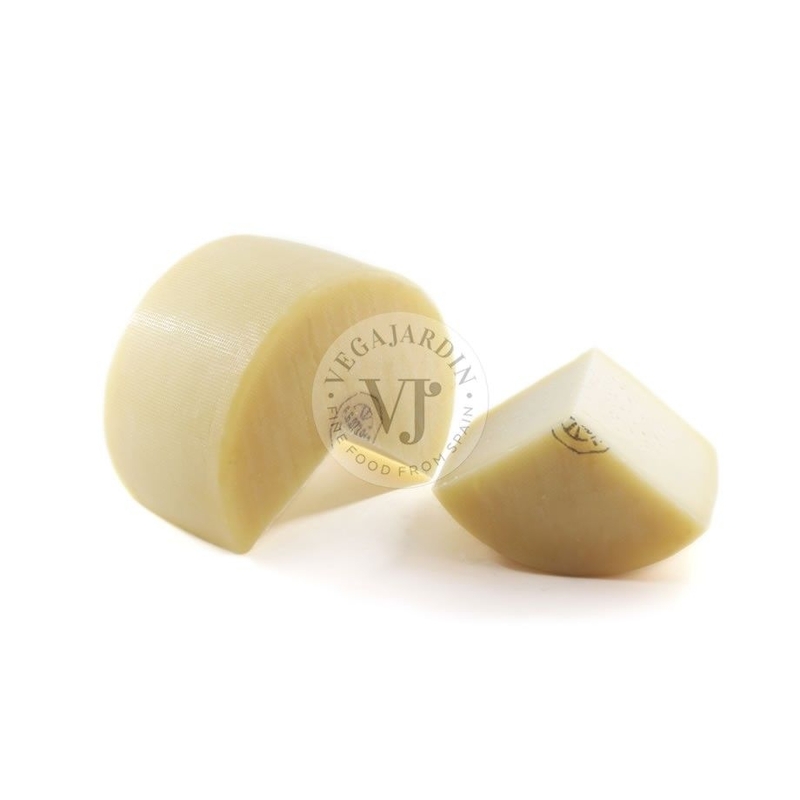 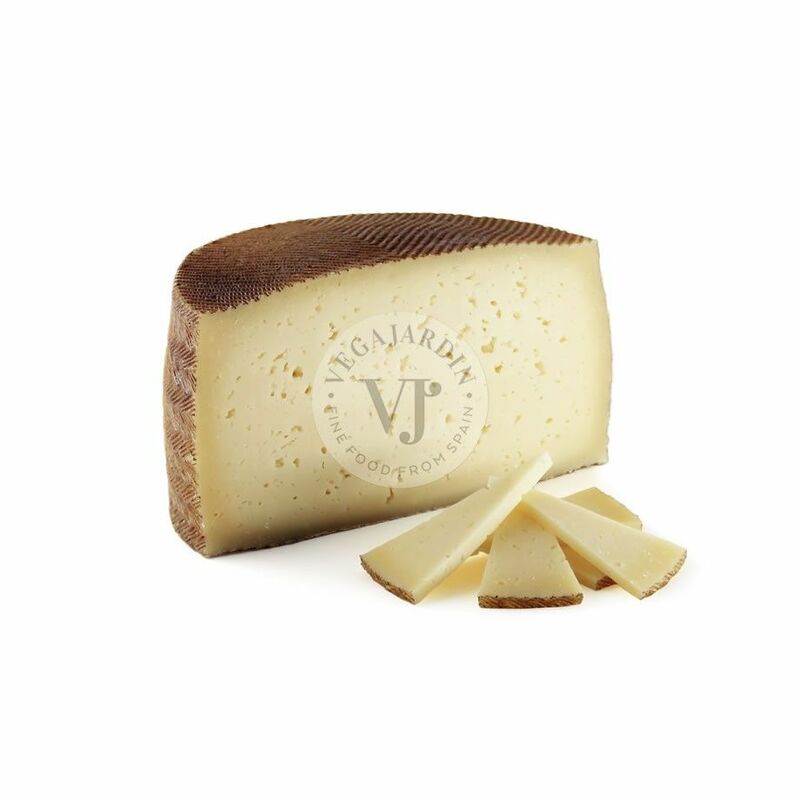 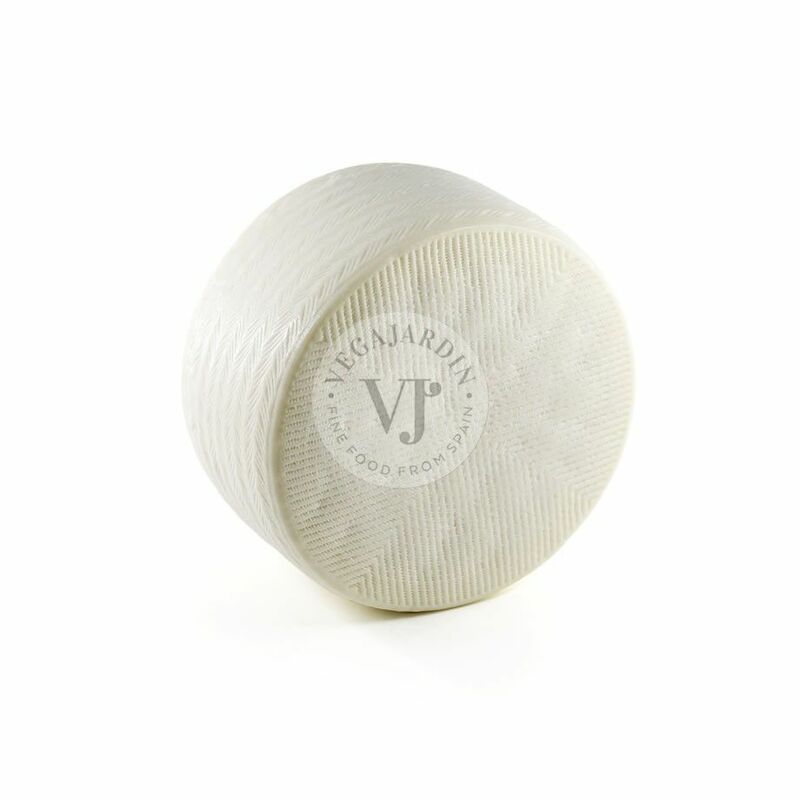 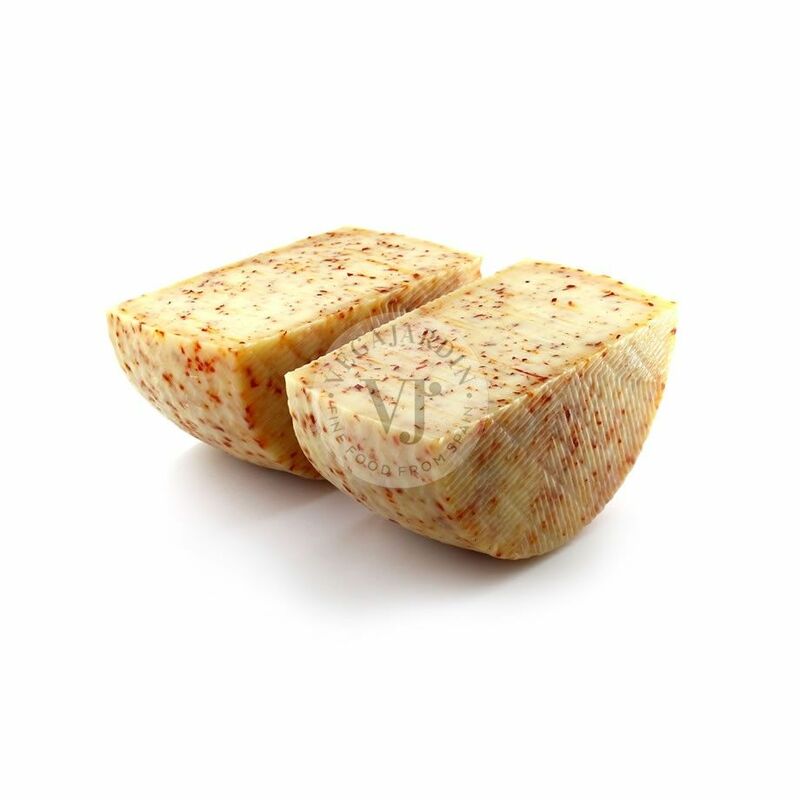 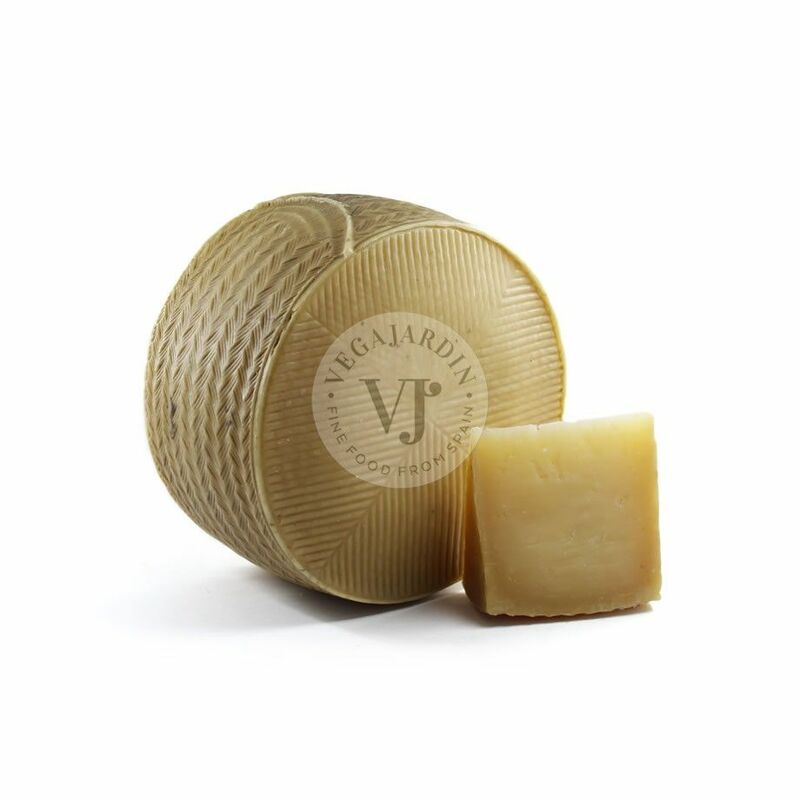 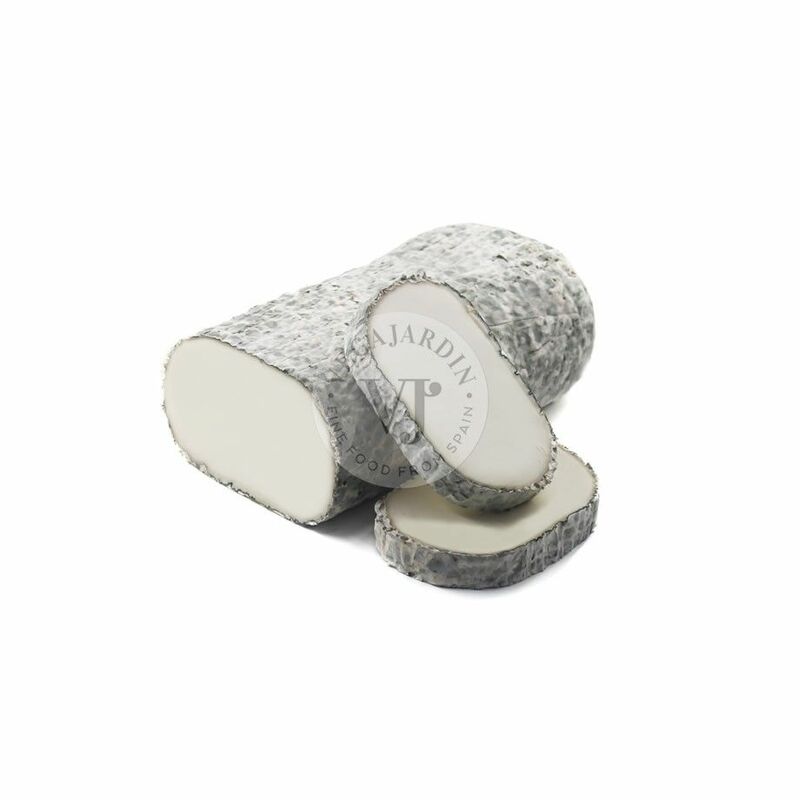 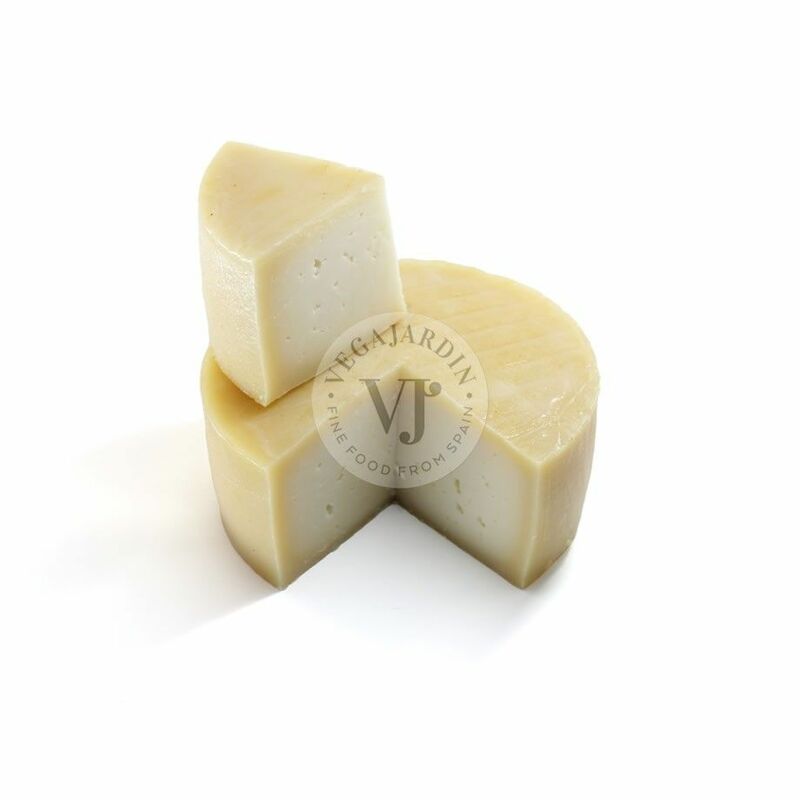 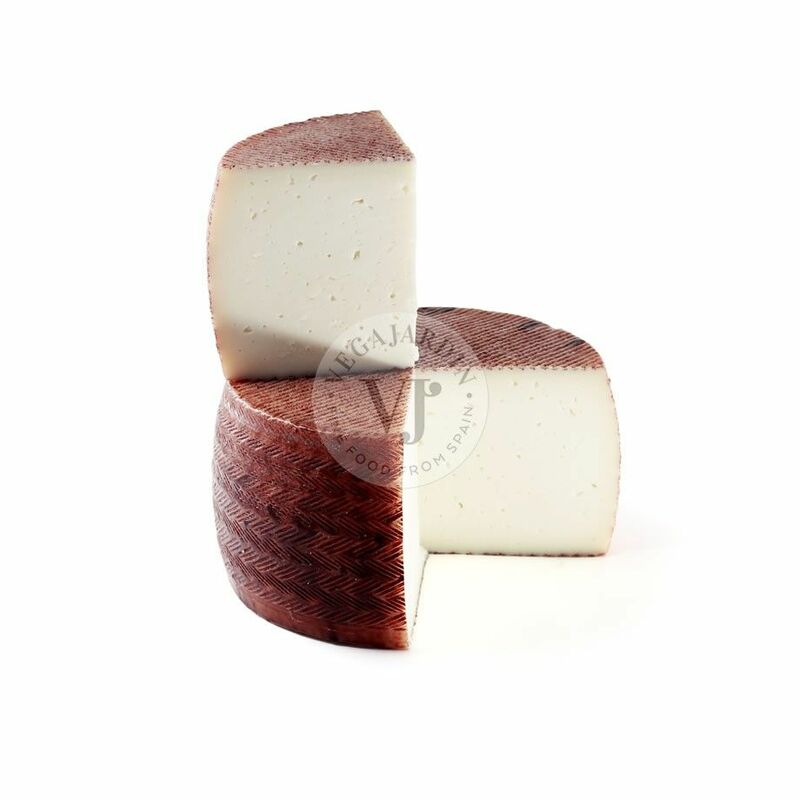 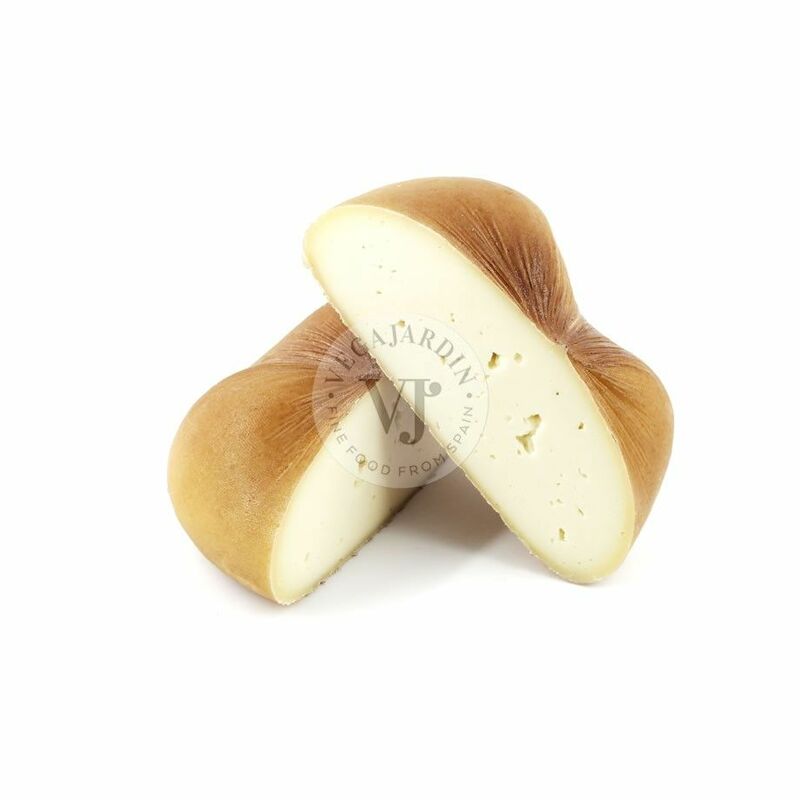 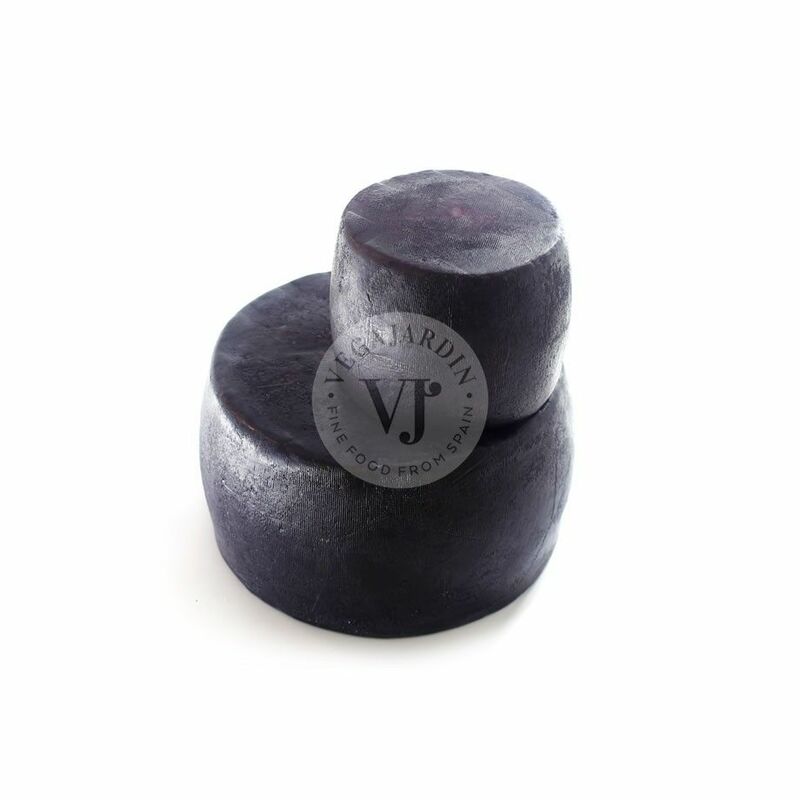 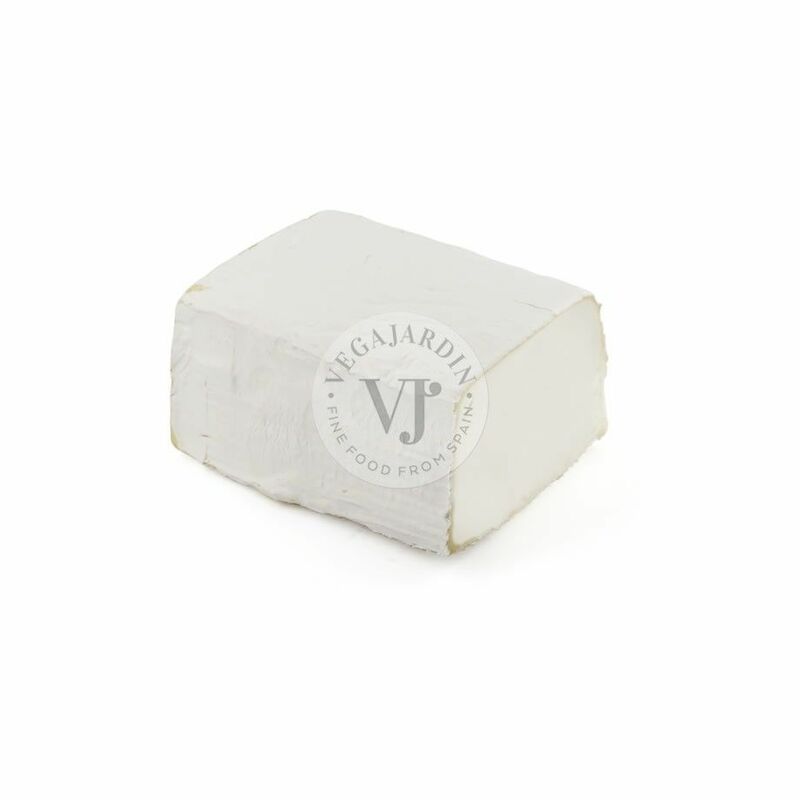 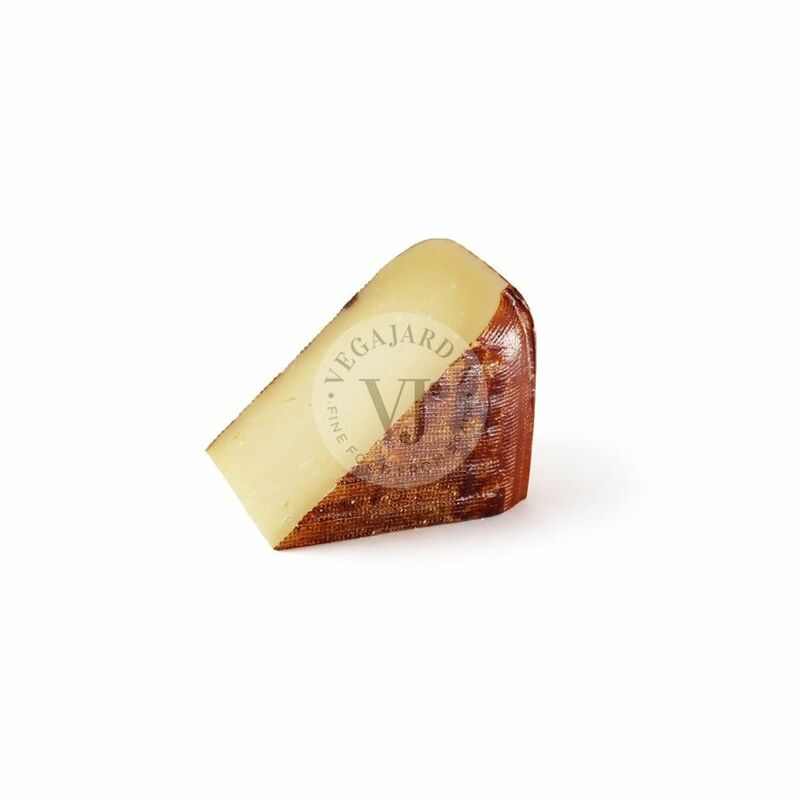 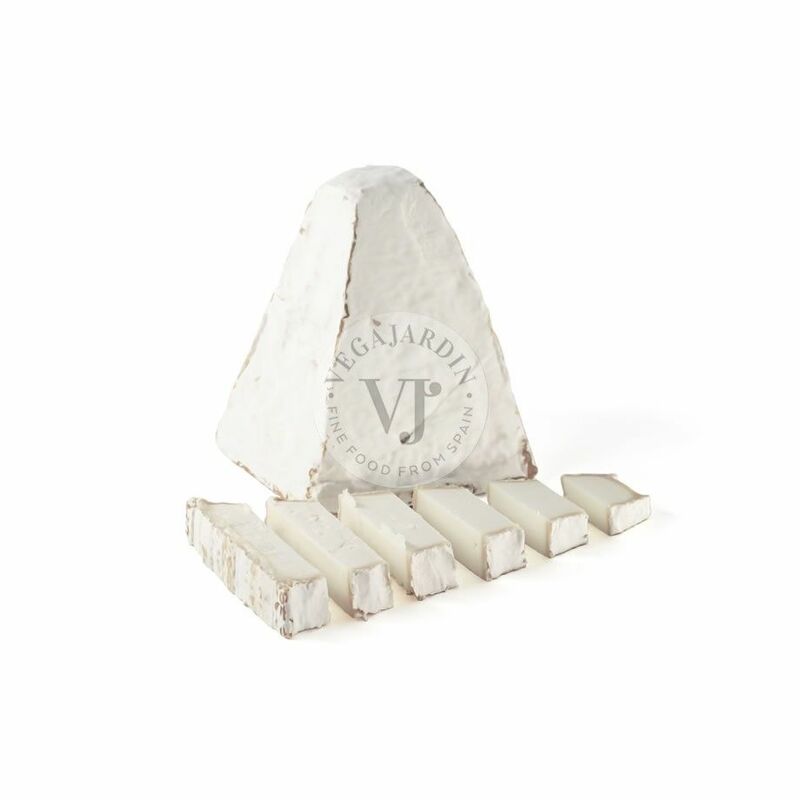 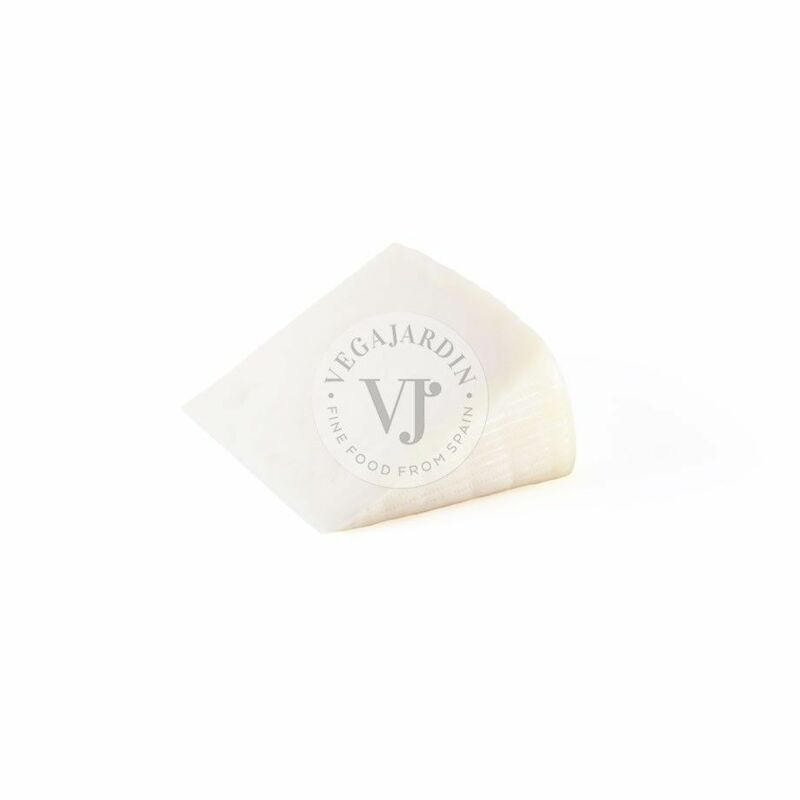 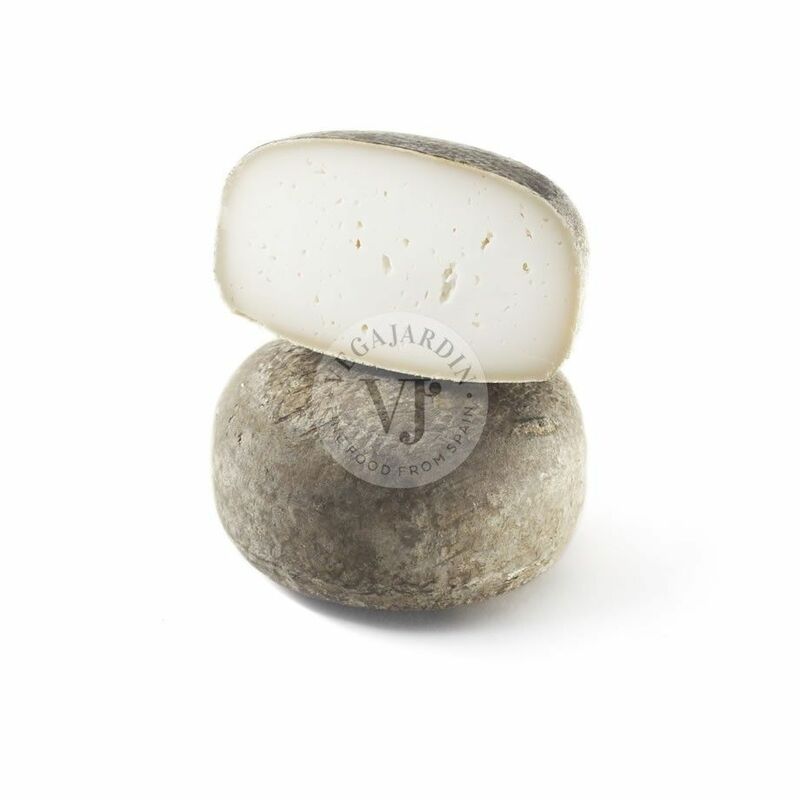 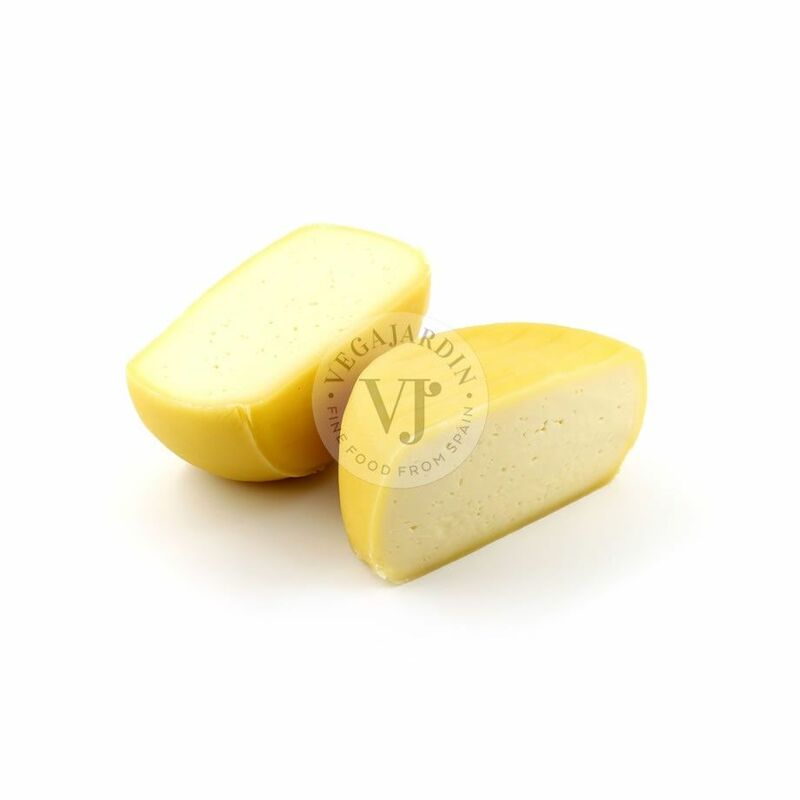 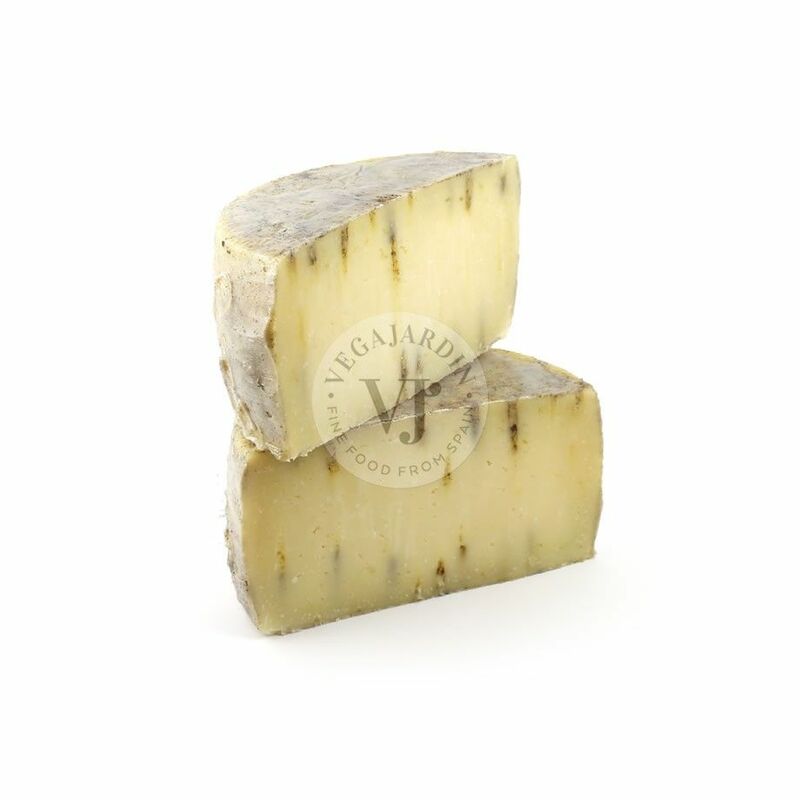 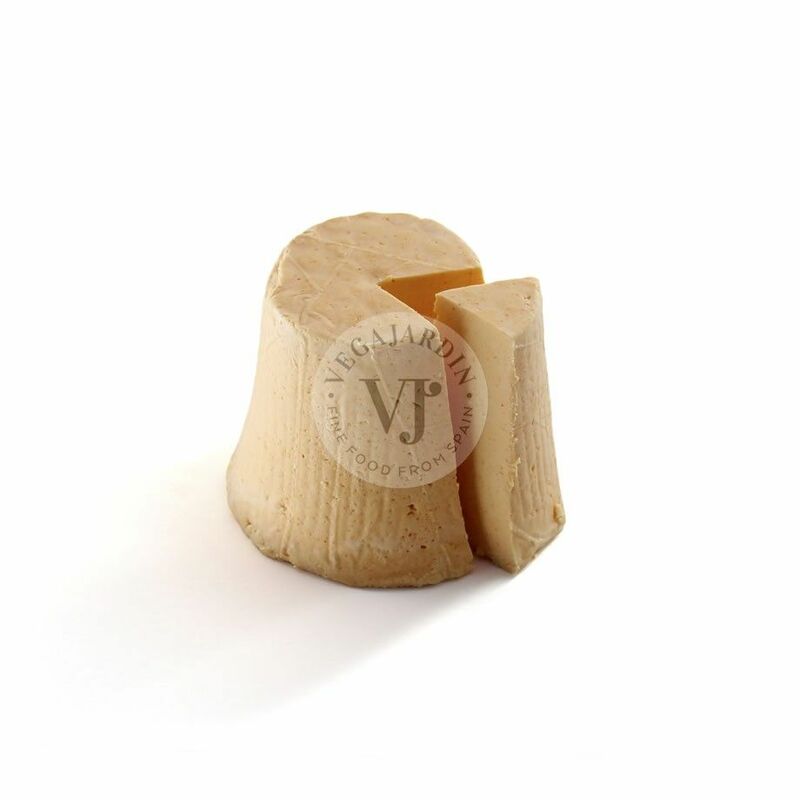 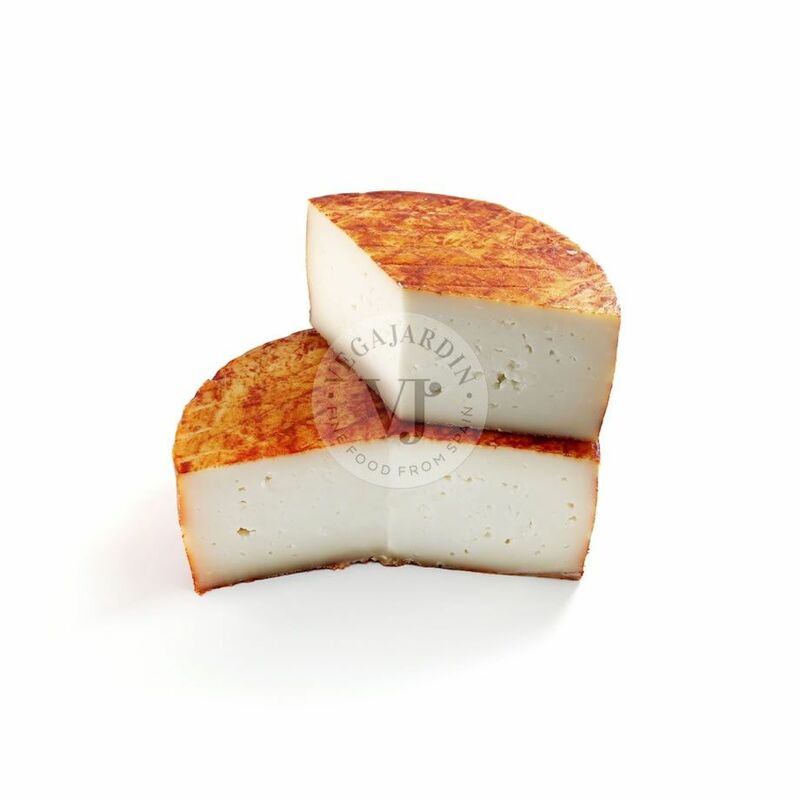 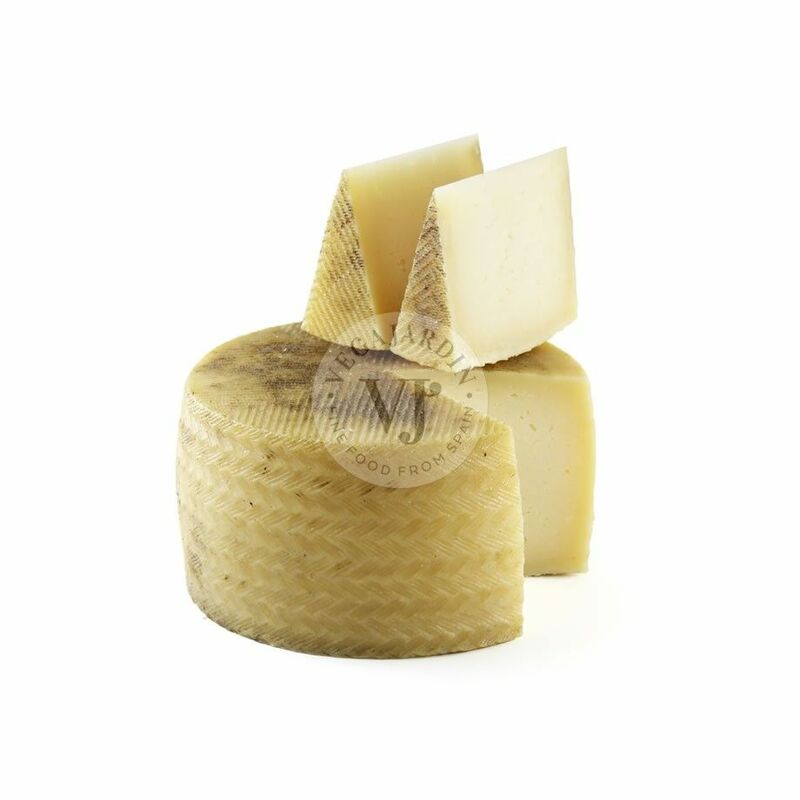 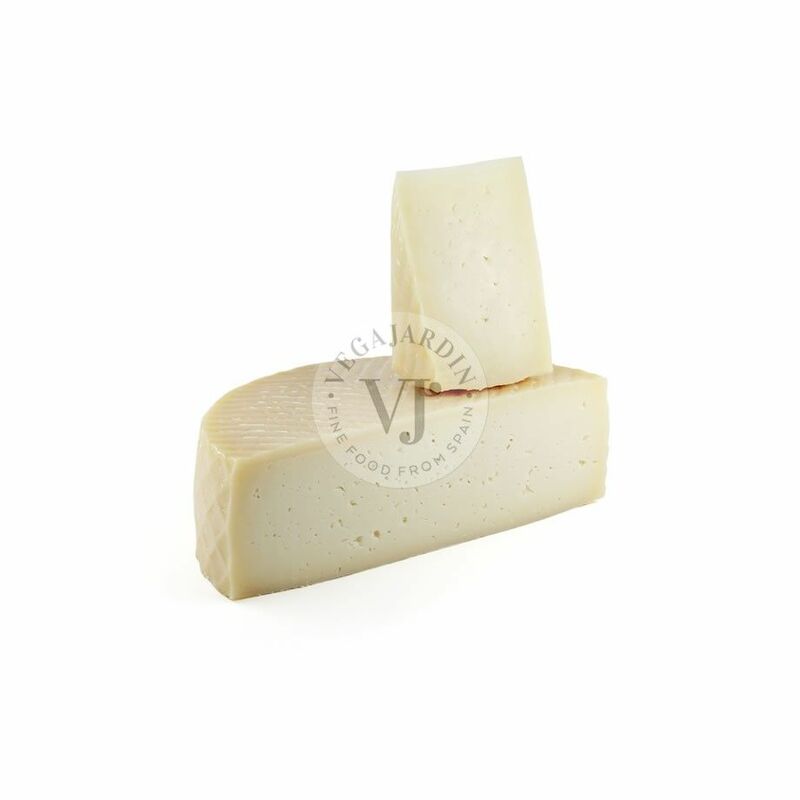 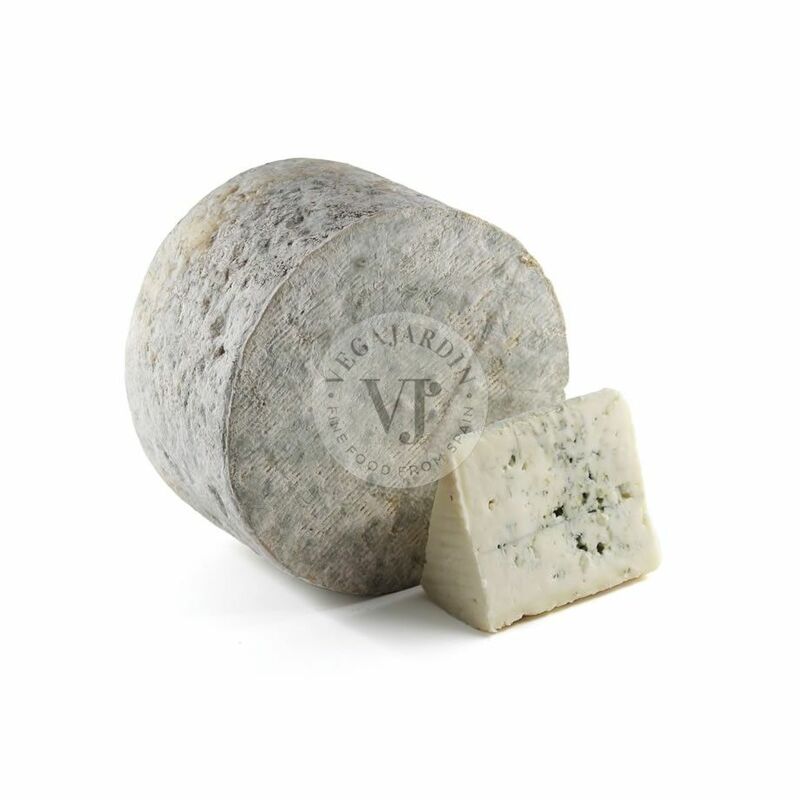 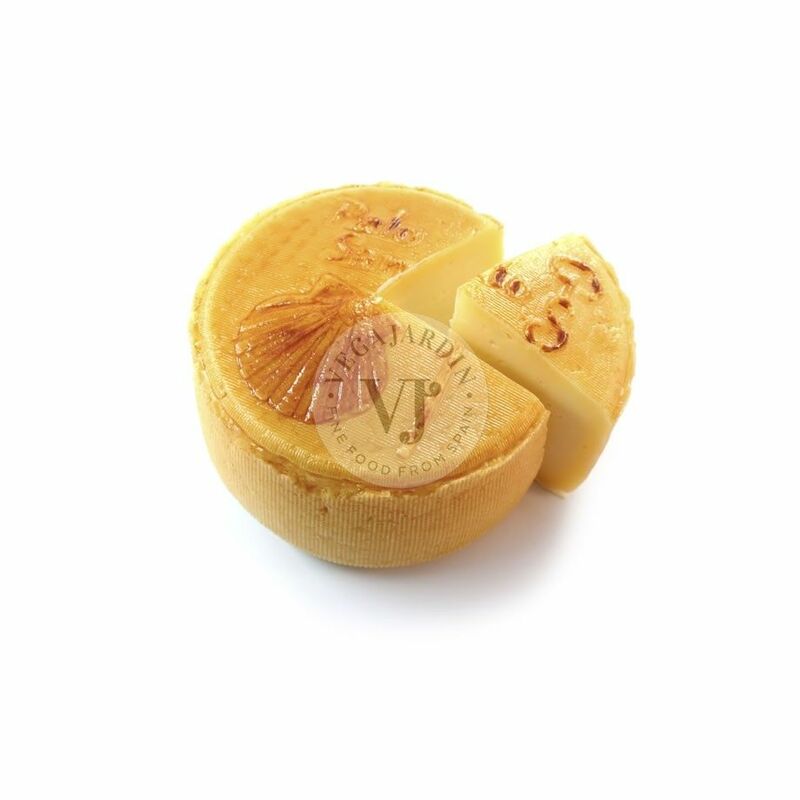 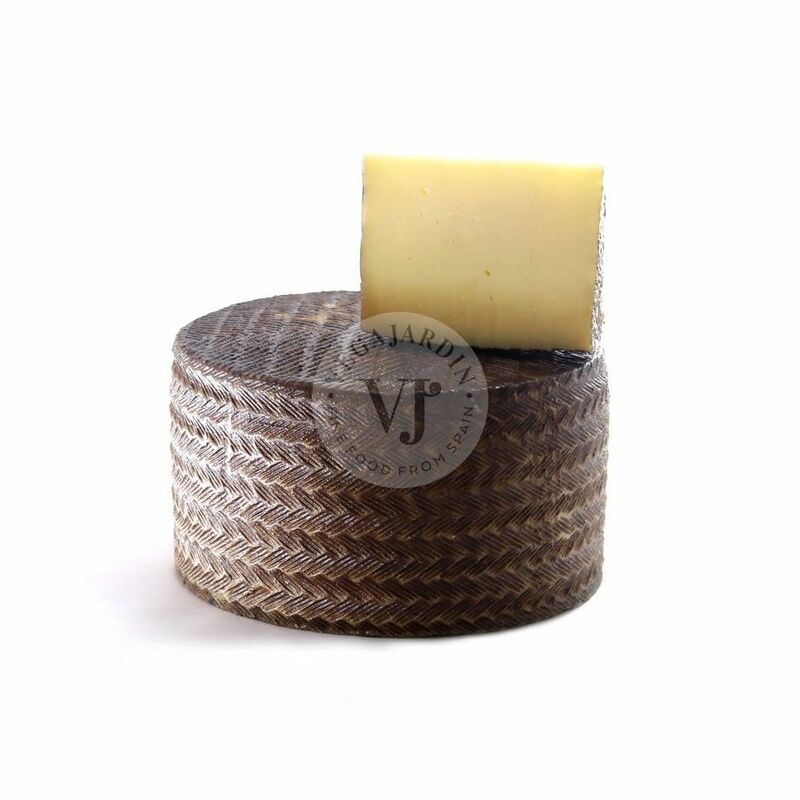 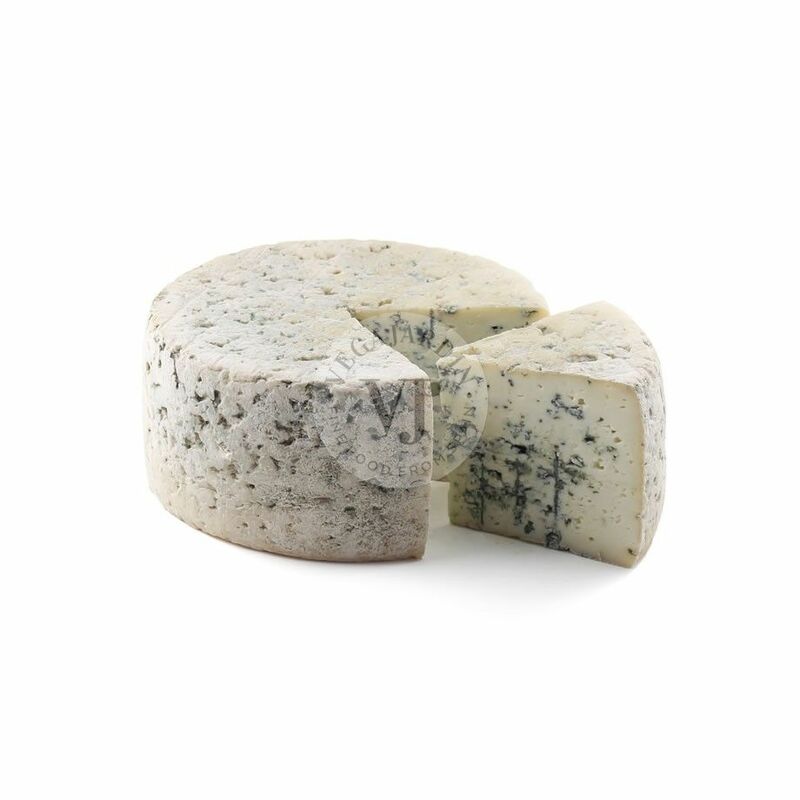 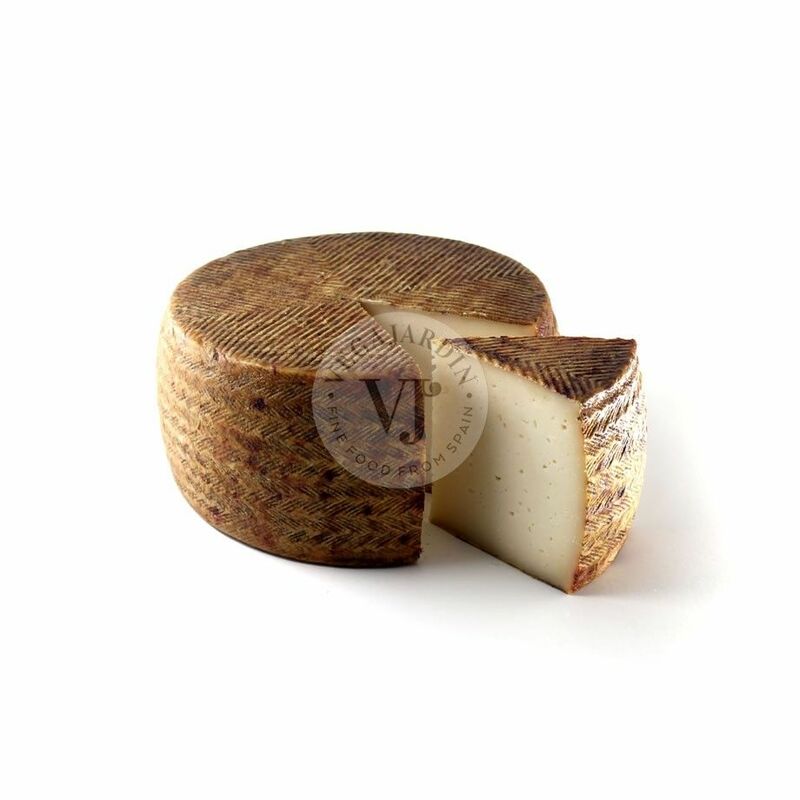 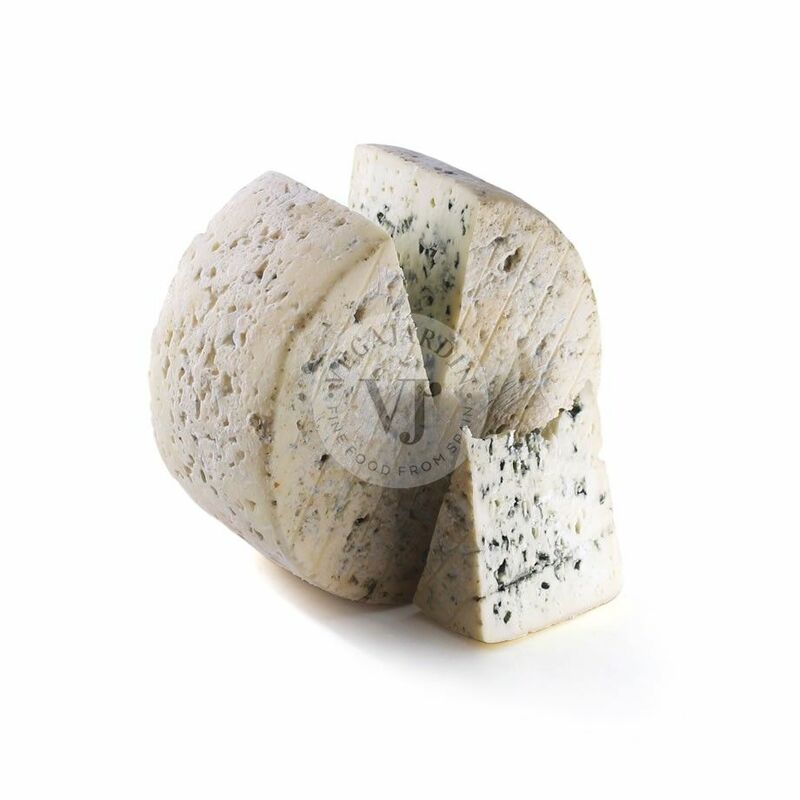 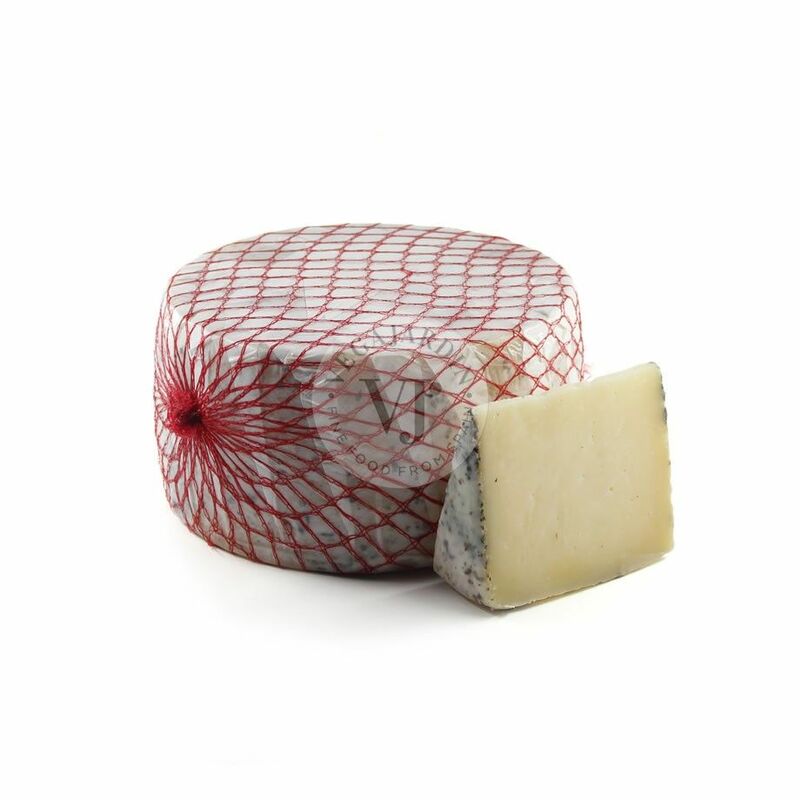 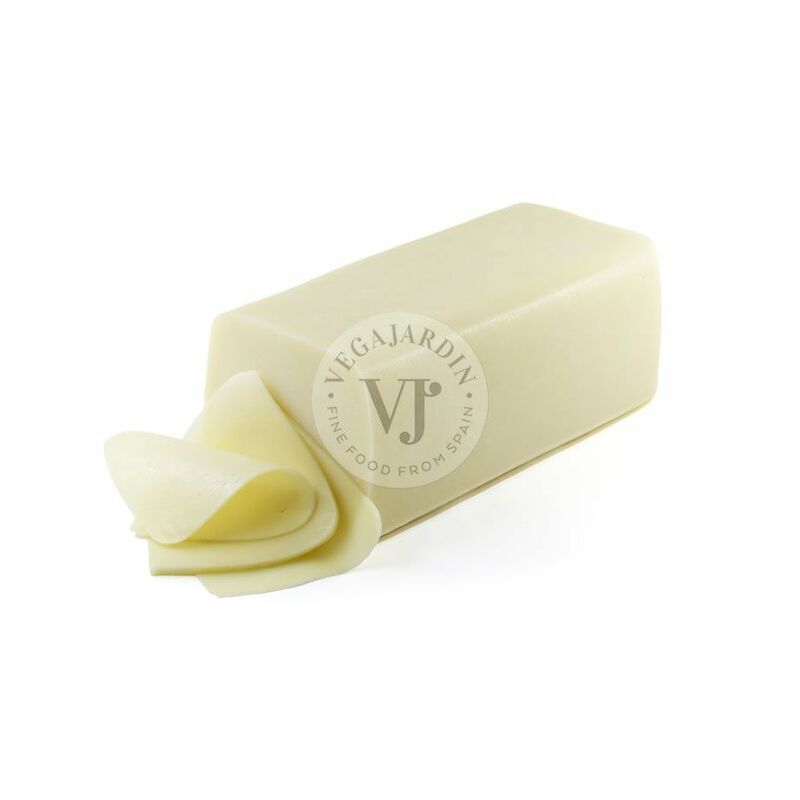 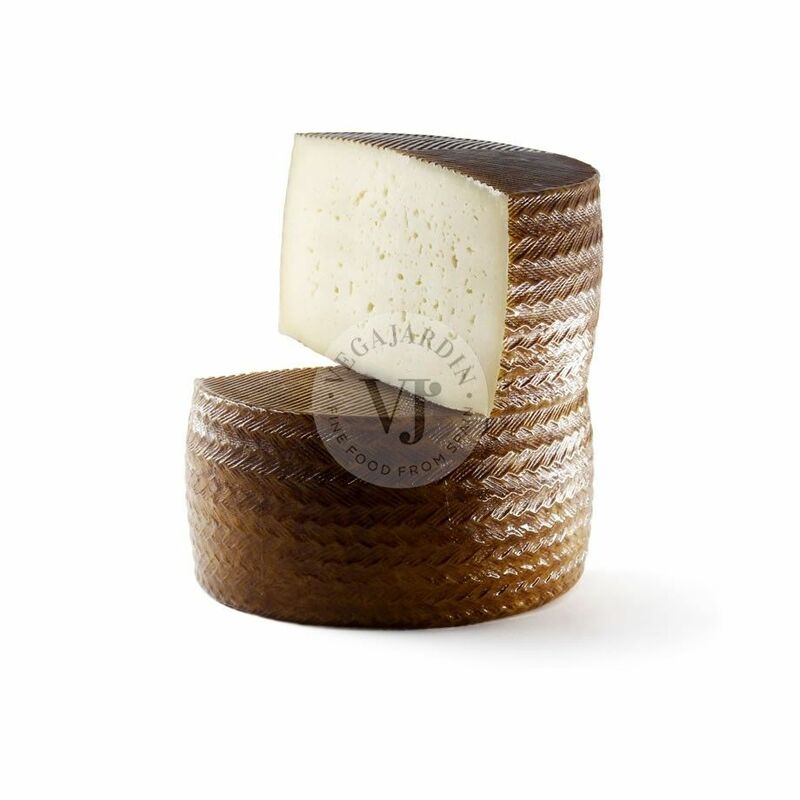 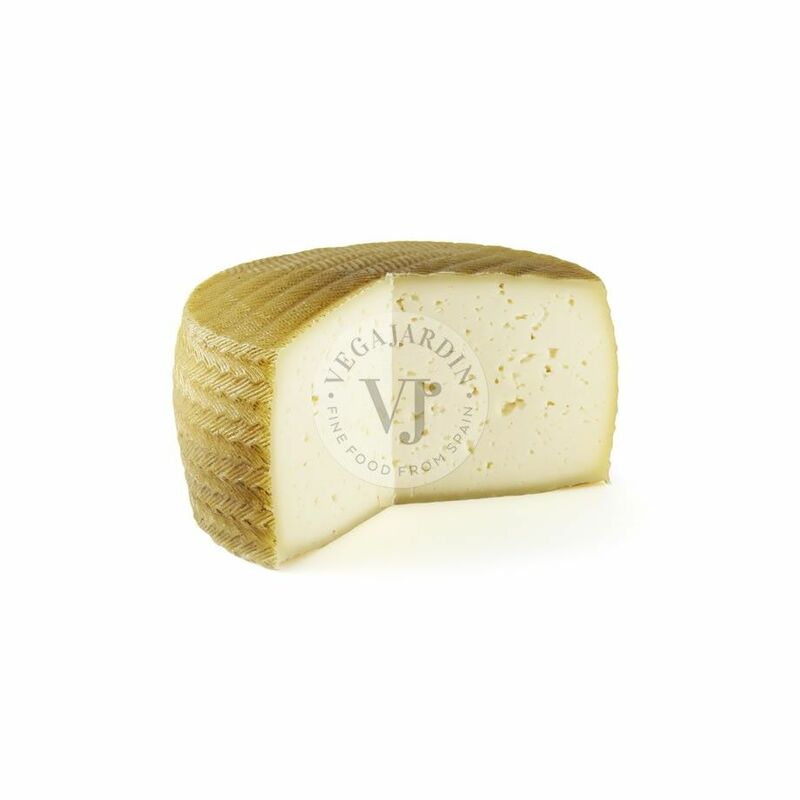 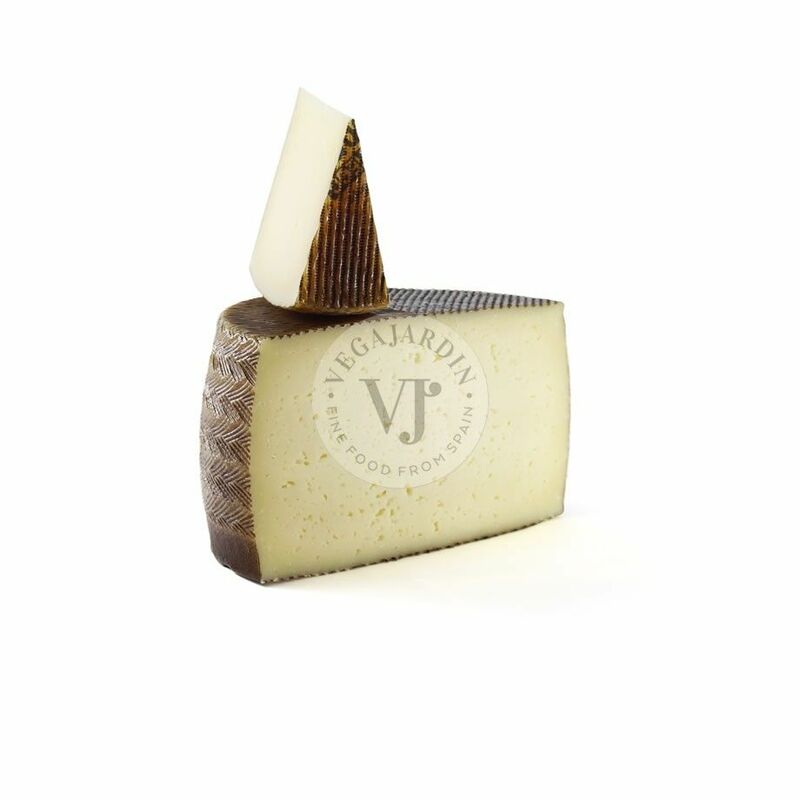 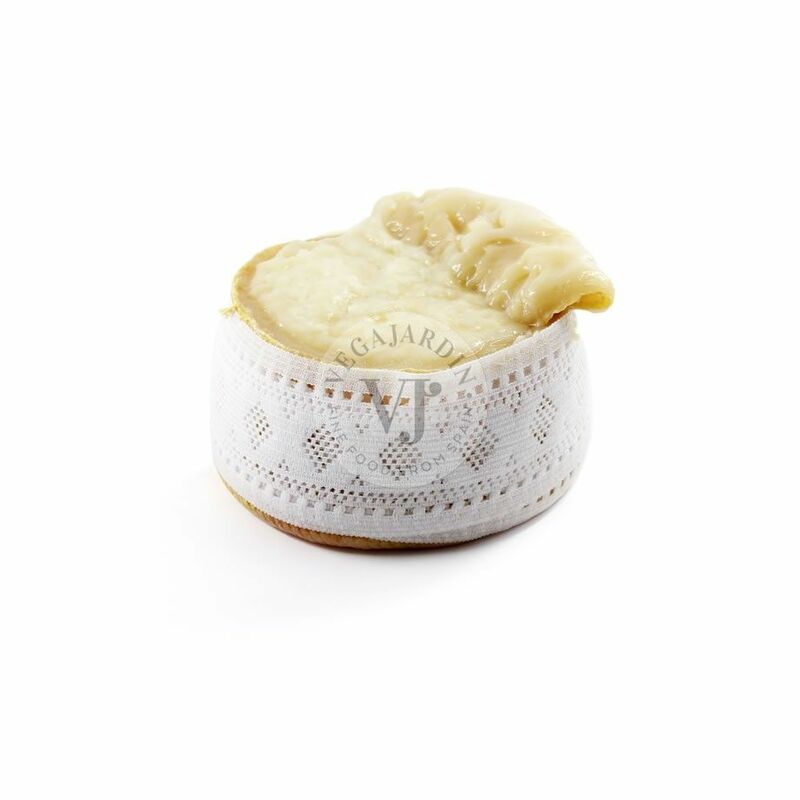 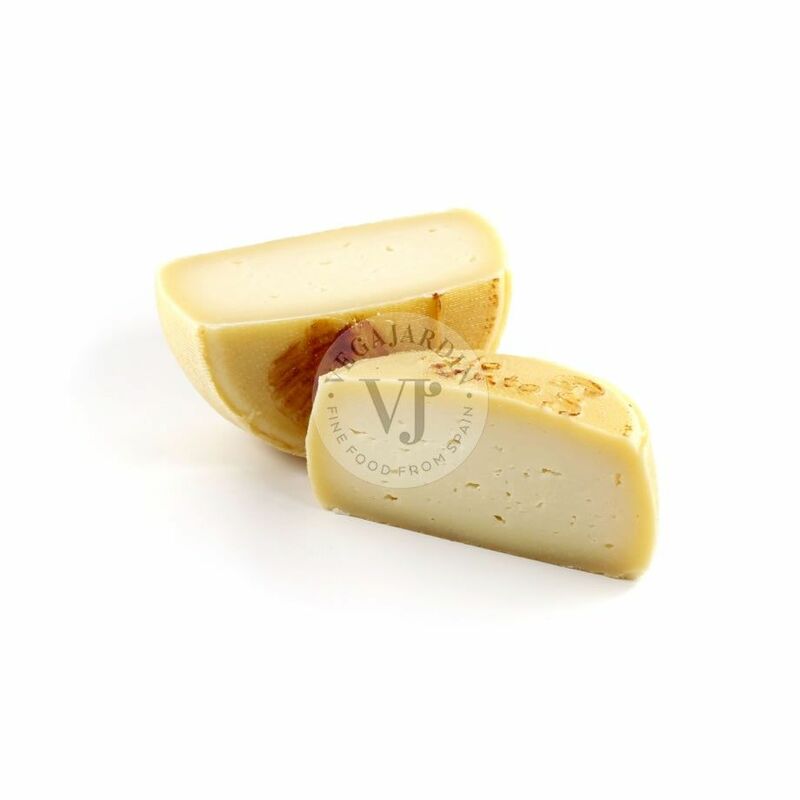 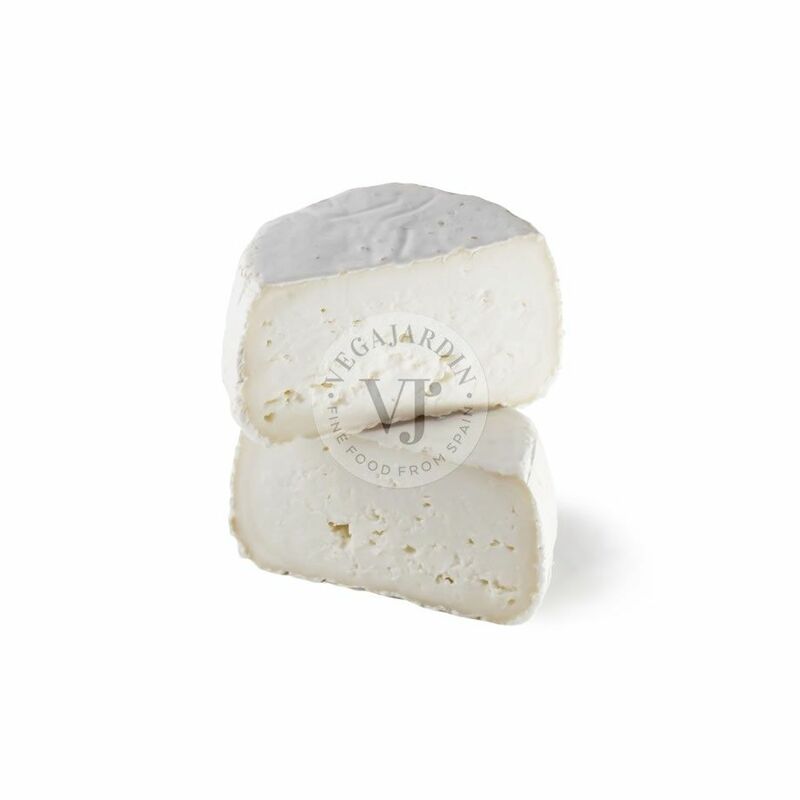 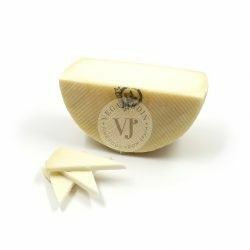 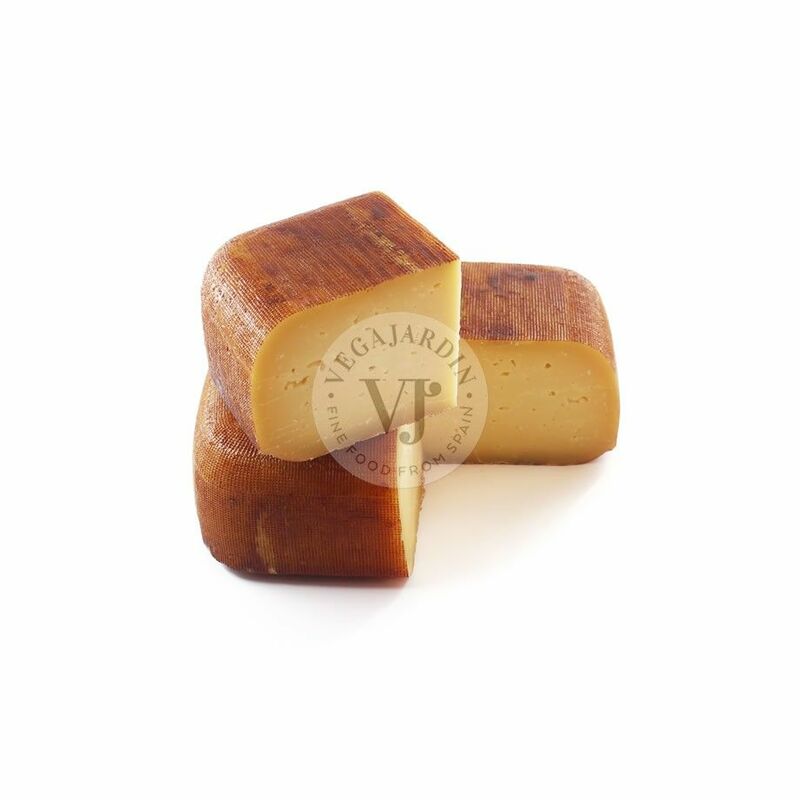 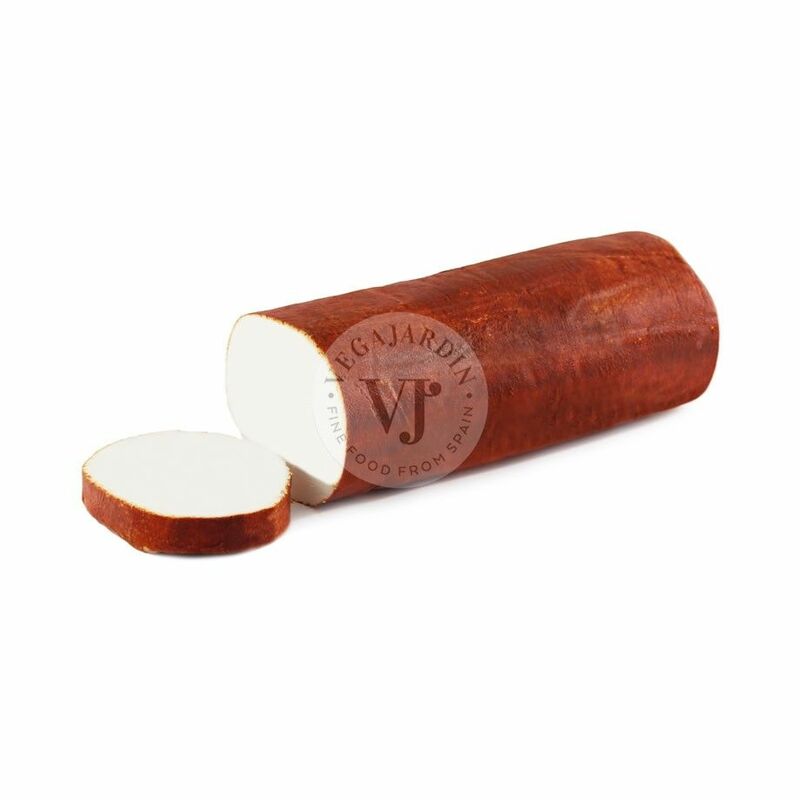 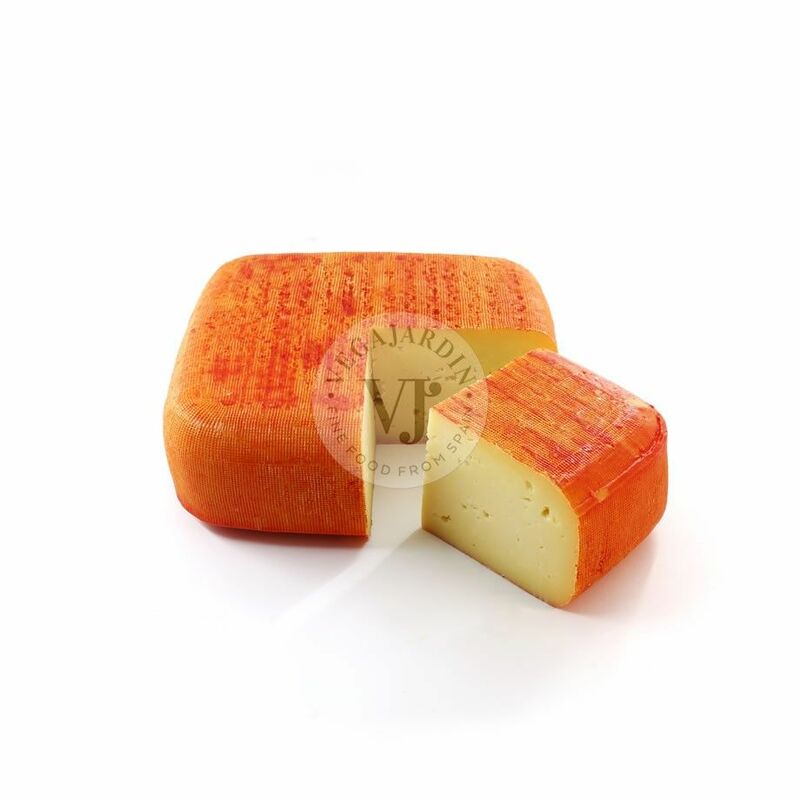 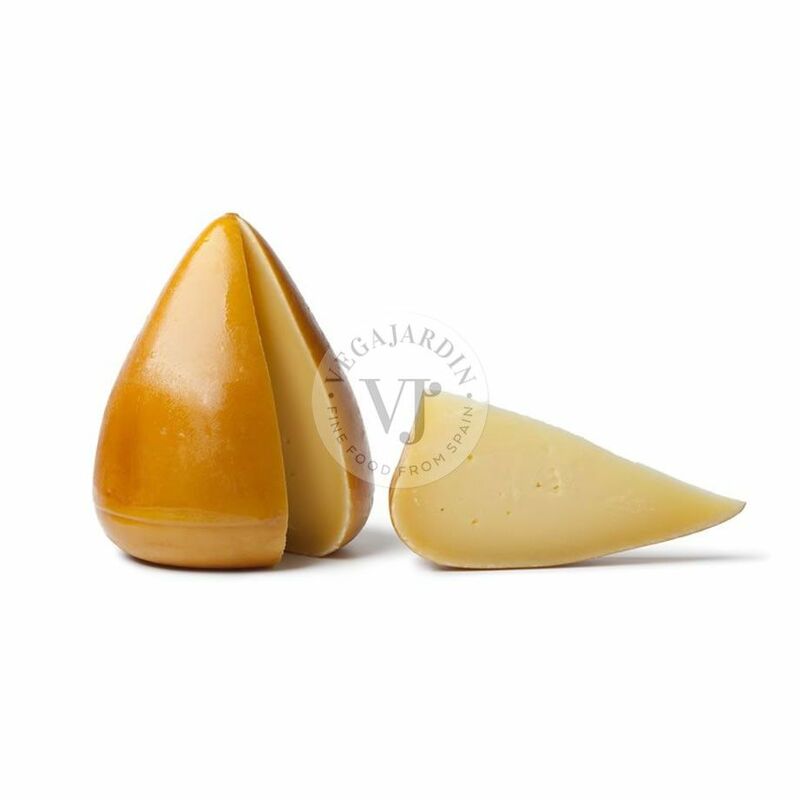 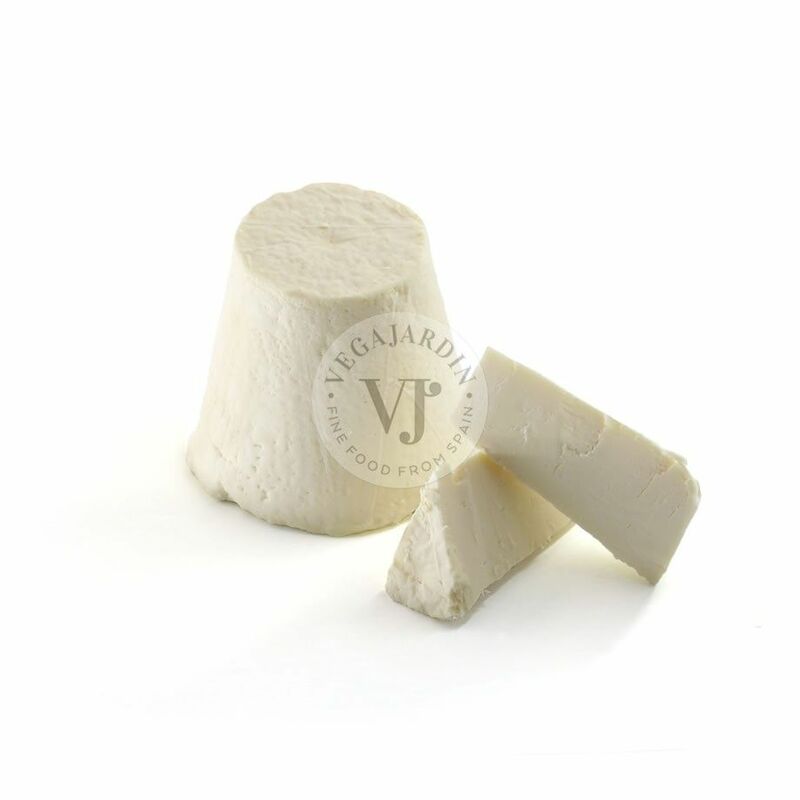 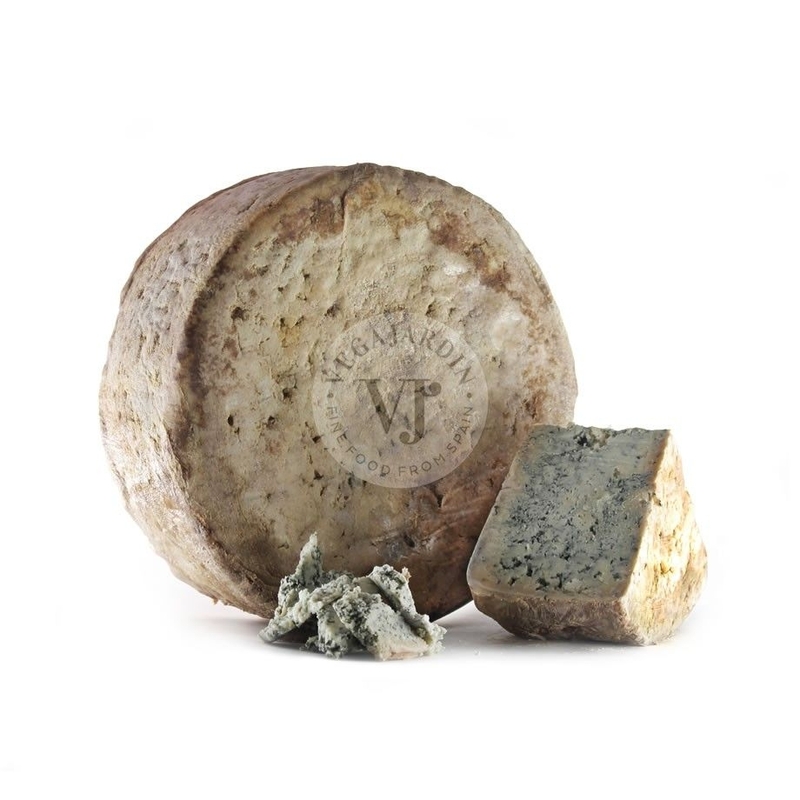 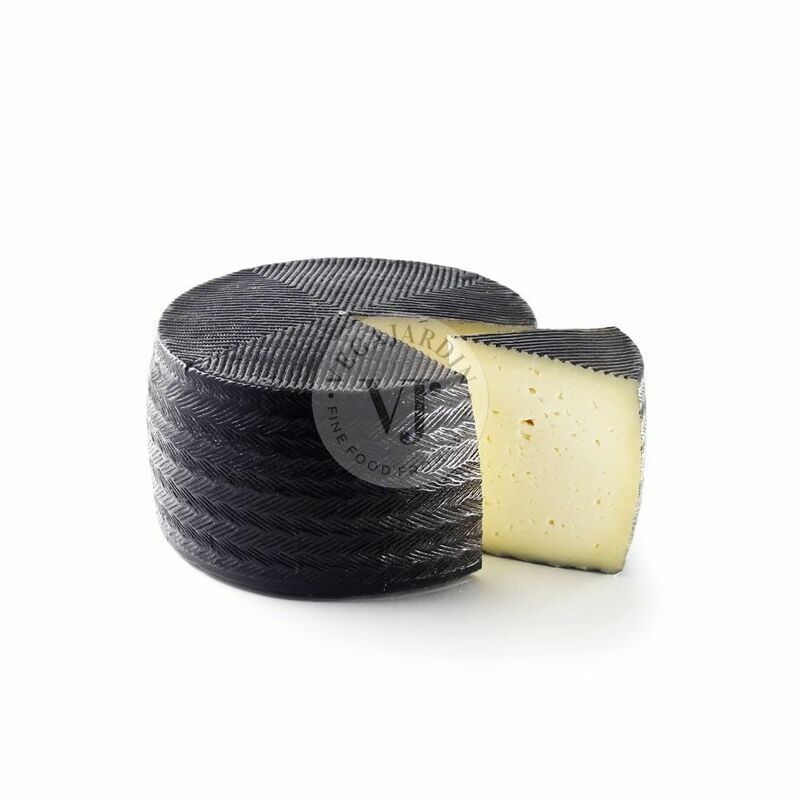 A cheese made with raw sheep´s milk with Protected Designation of Origin, produced in Euskal Herria. 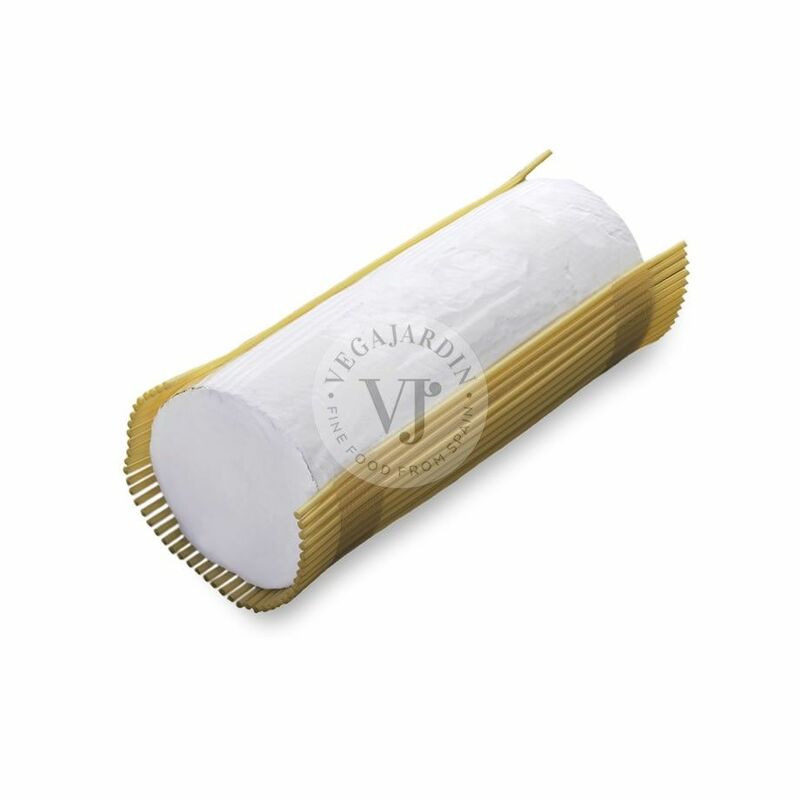 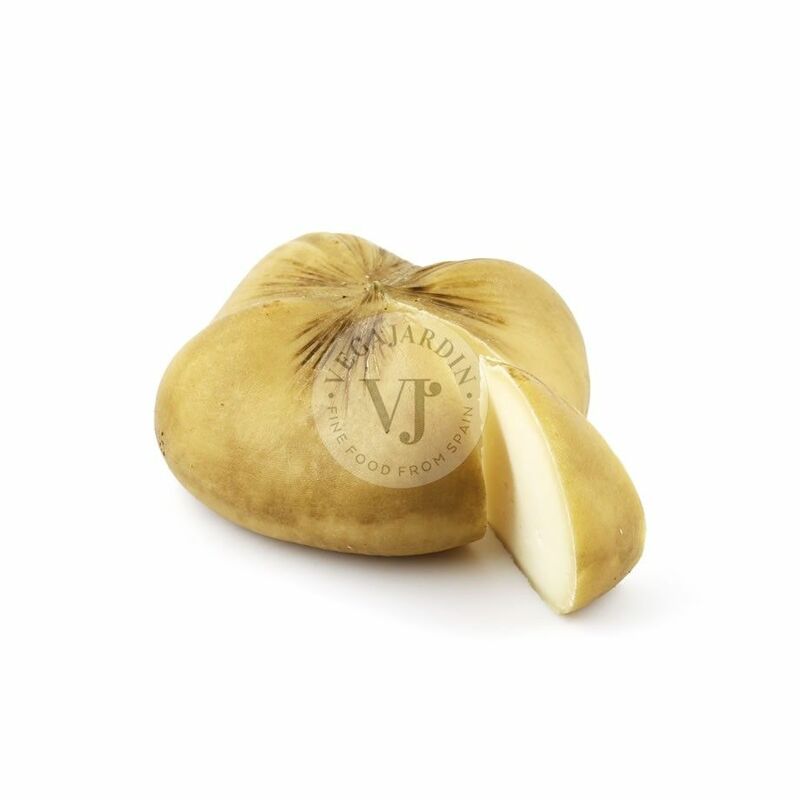 It has a colour between ivory white and straw yellow with a fairly firm elasticity. 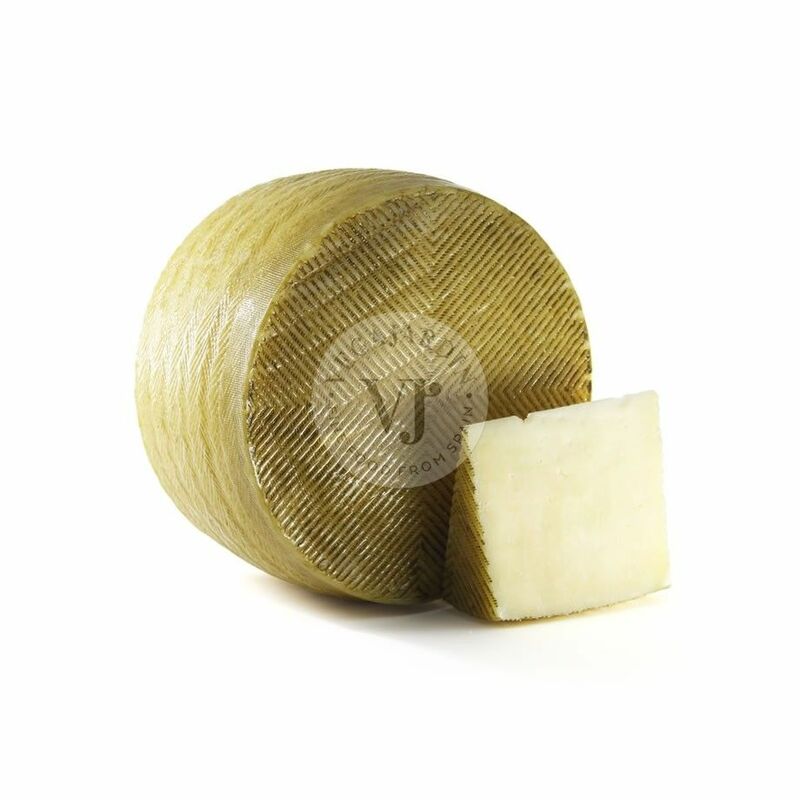 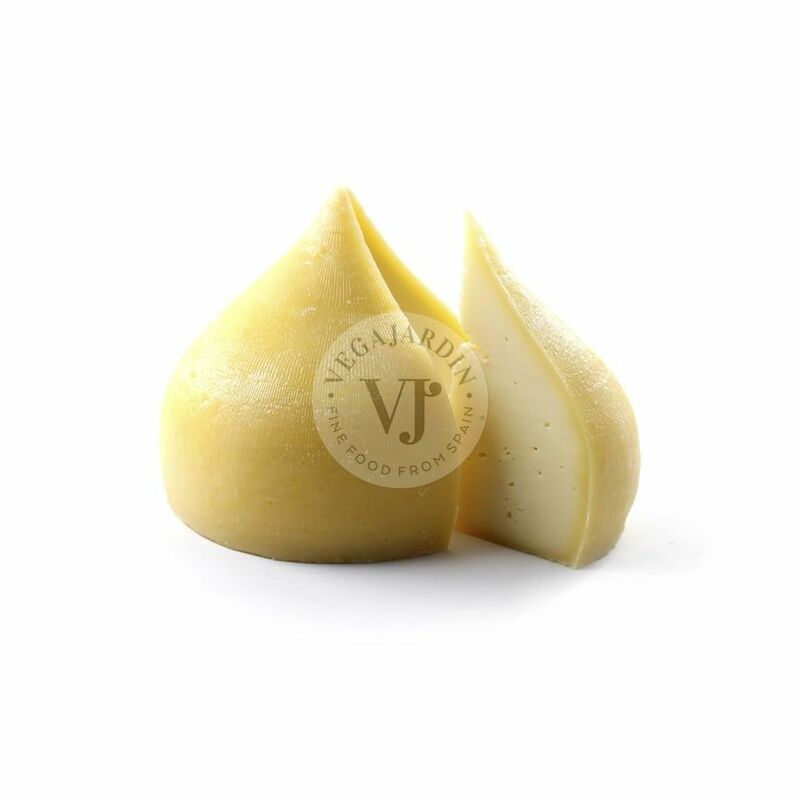 It also has an intense and penetrating aroma that leaves a clean and consistent flavour.